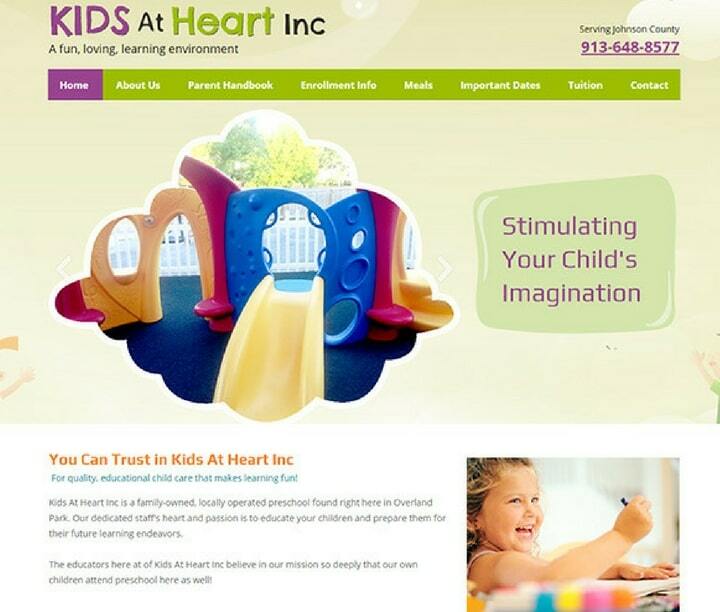 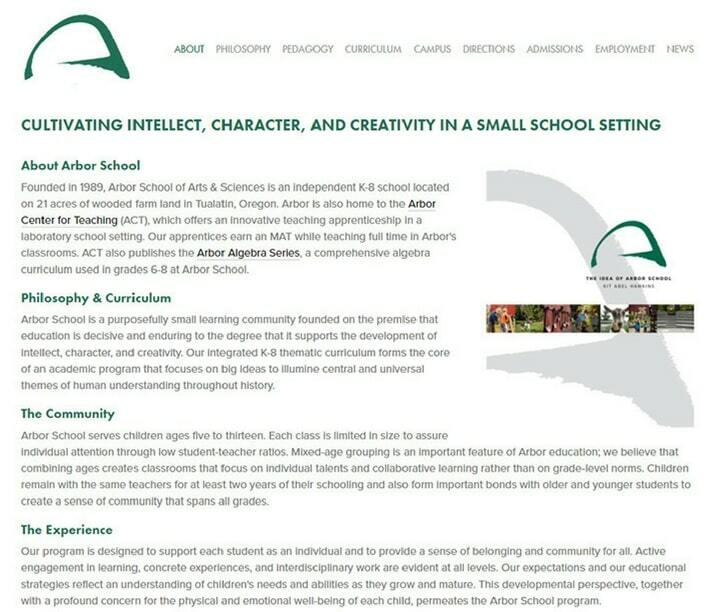 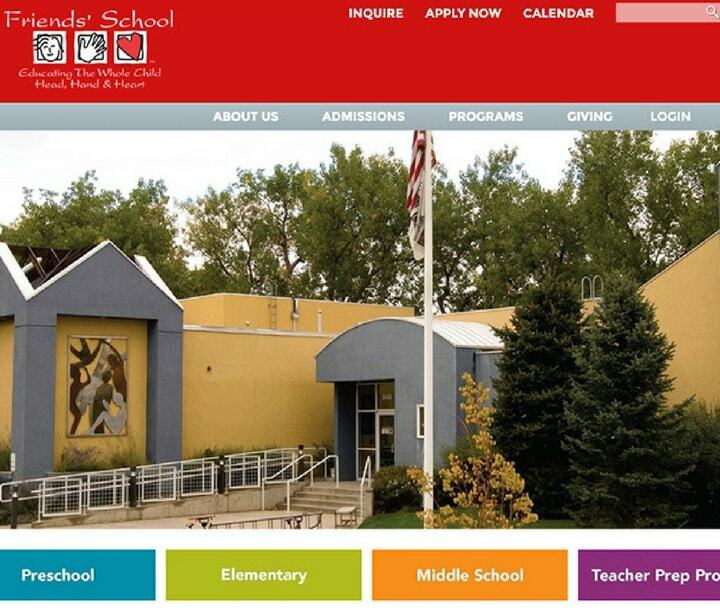 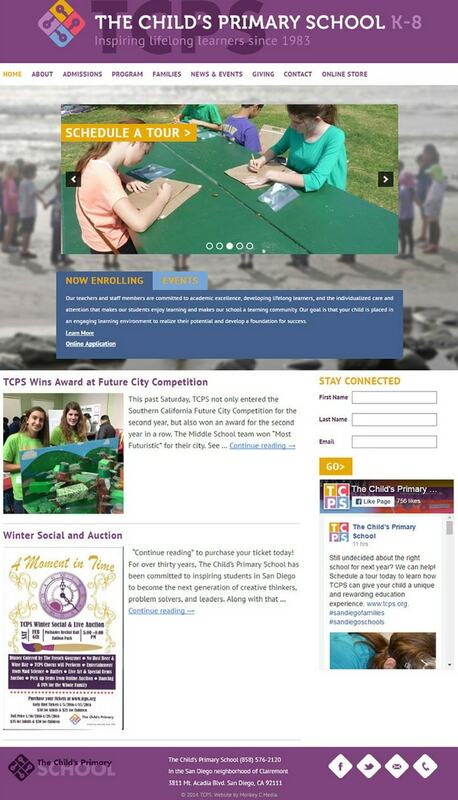 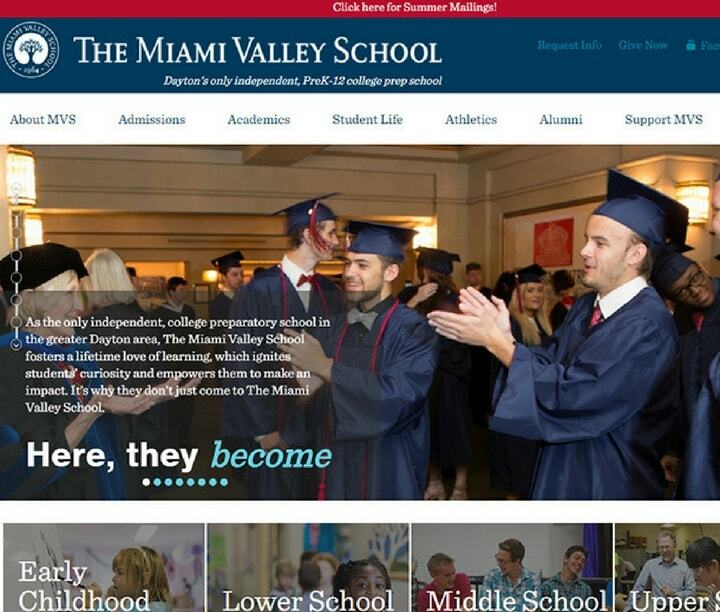 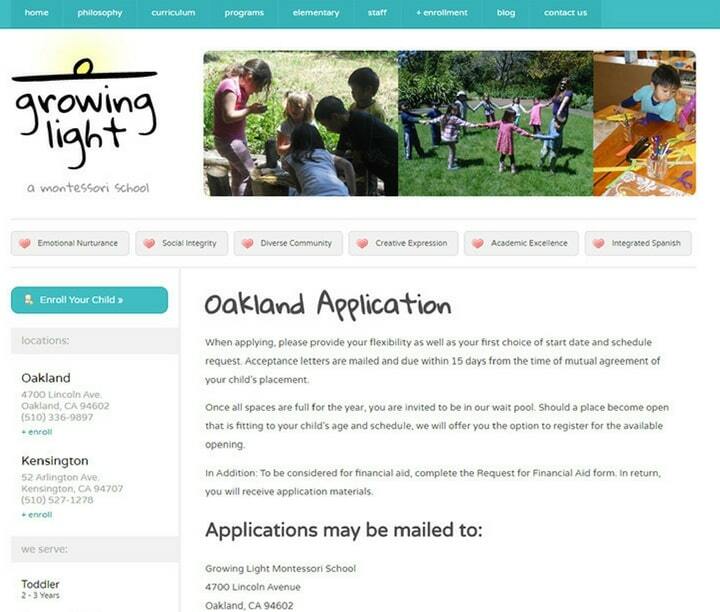 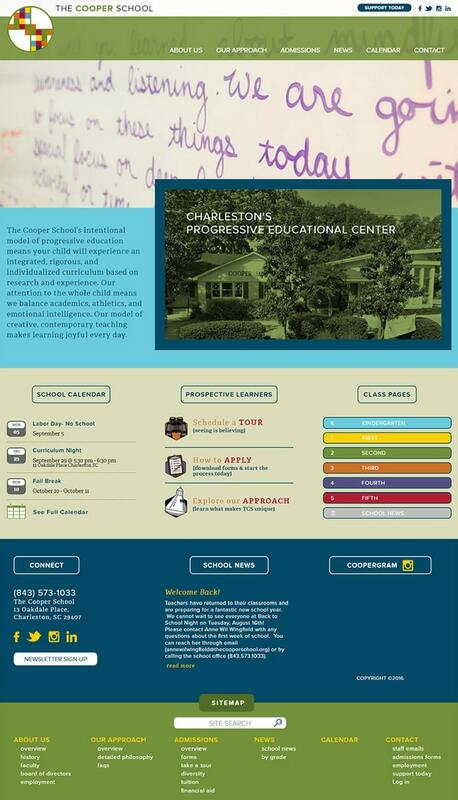 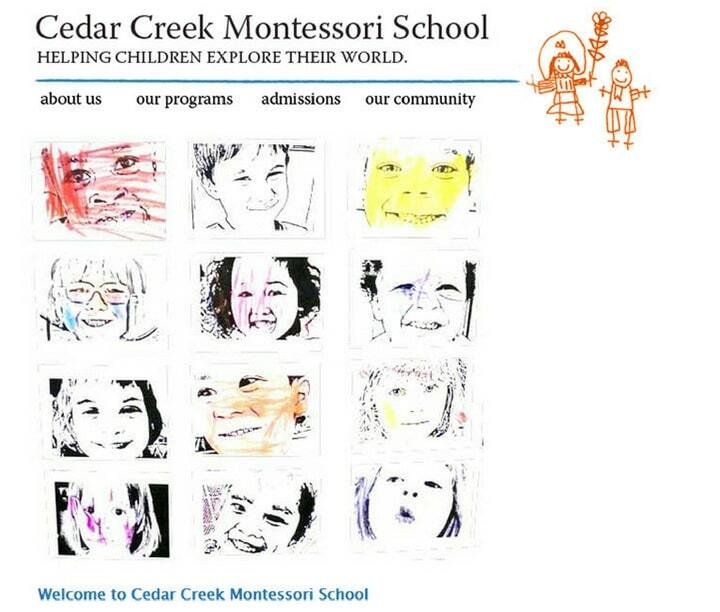 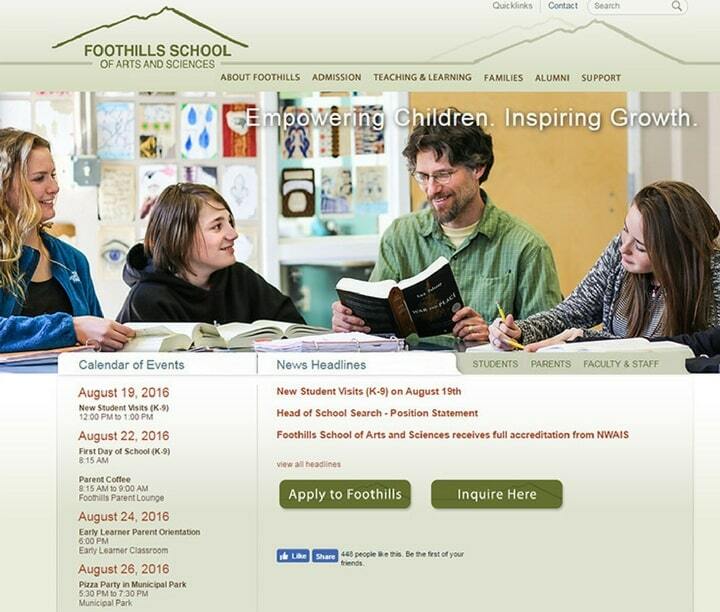 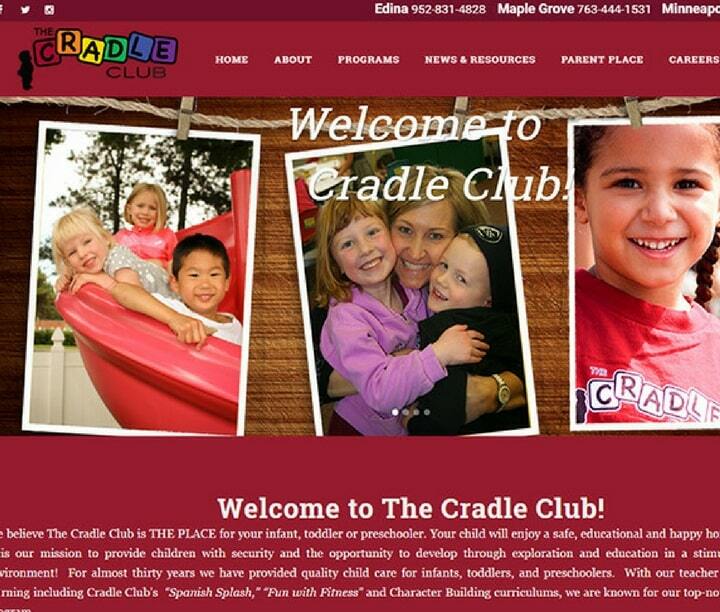 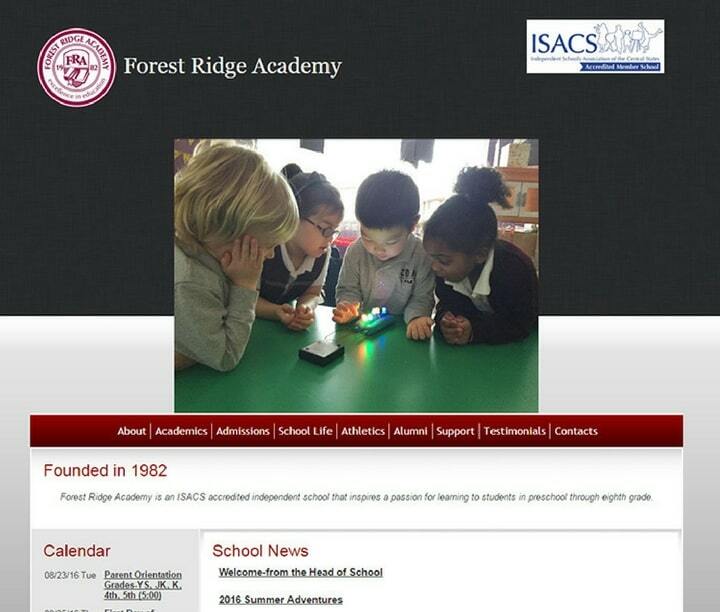 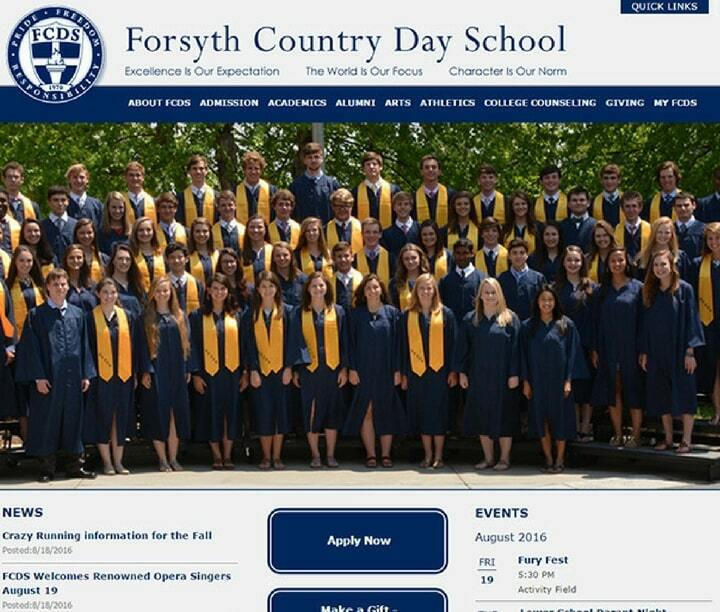 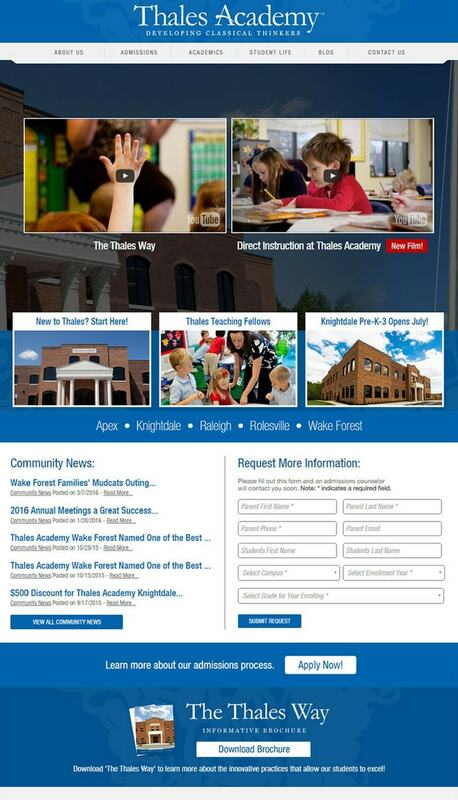 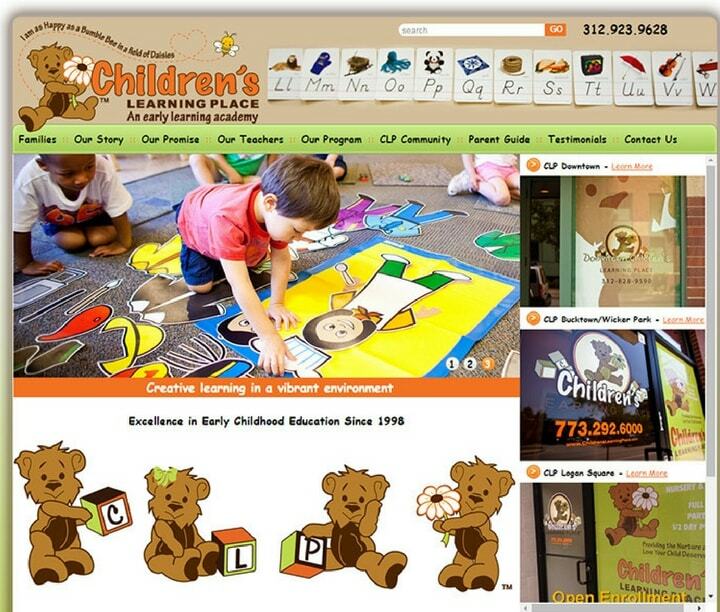 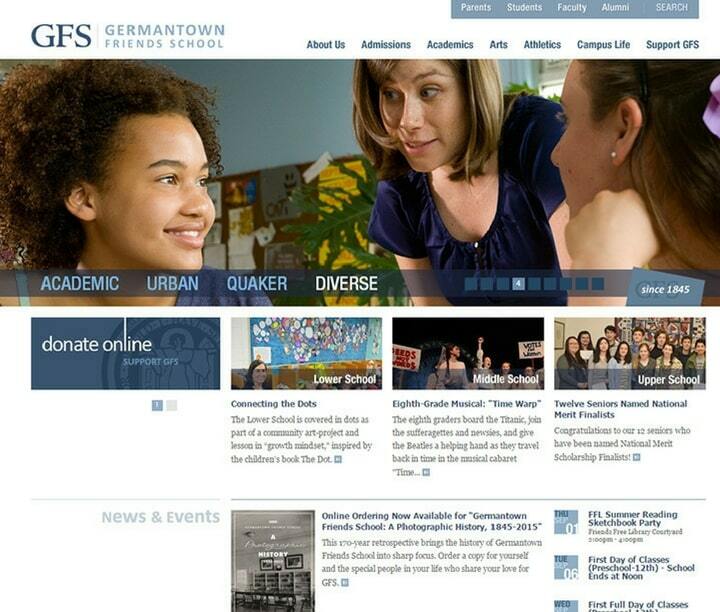 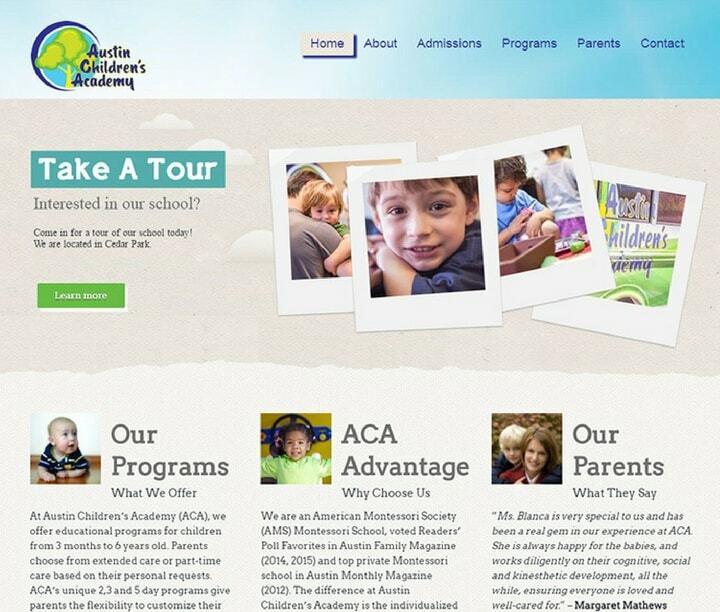 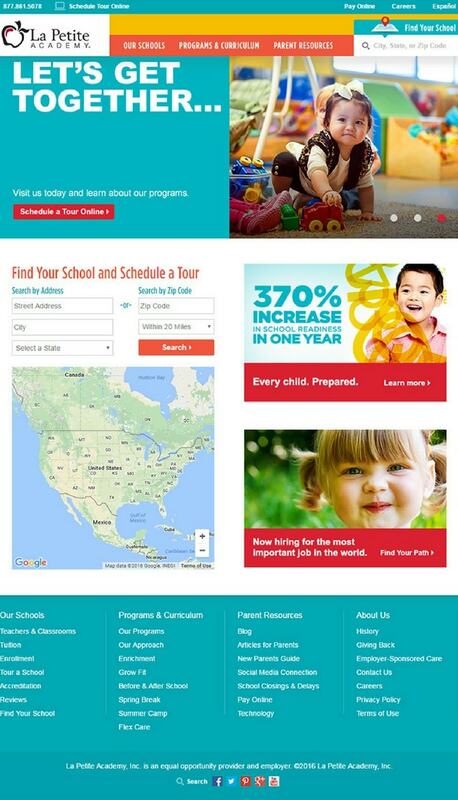 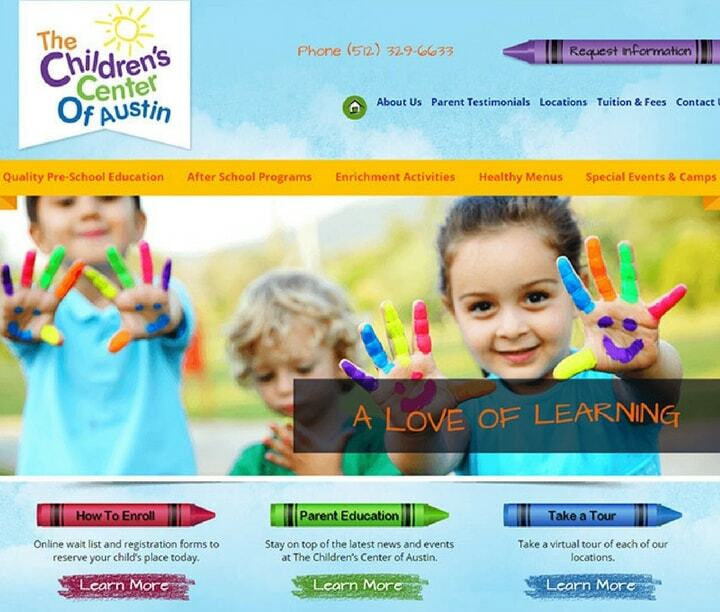 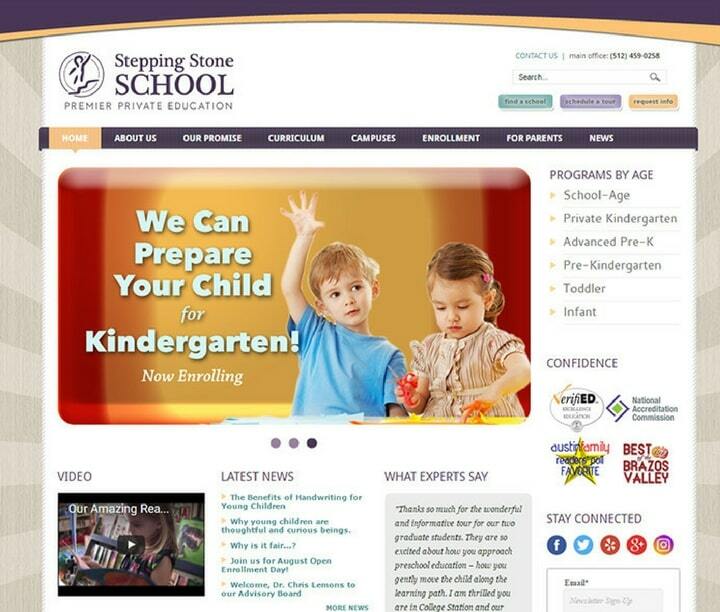 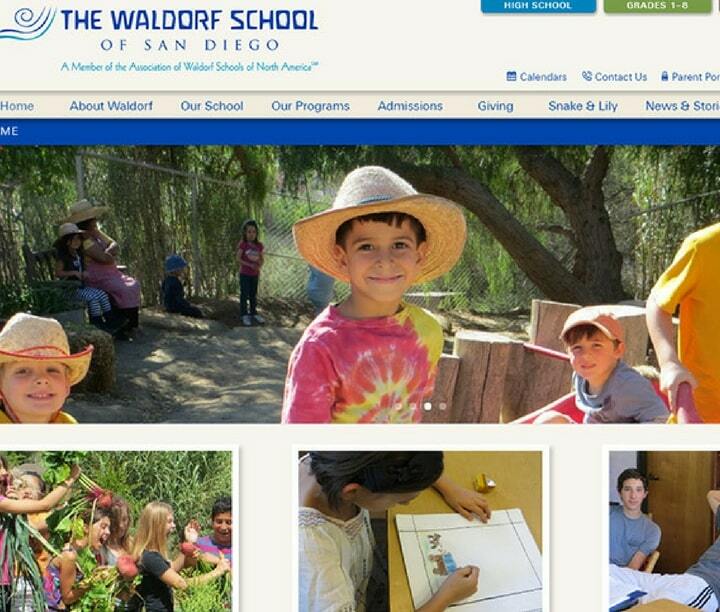 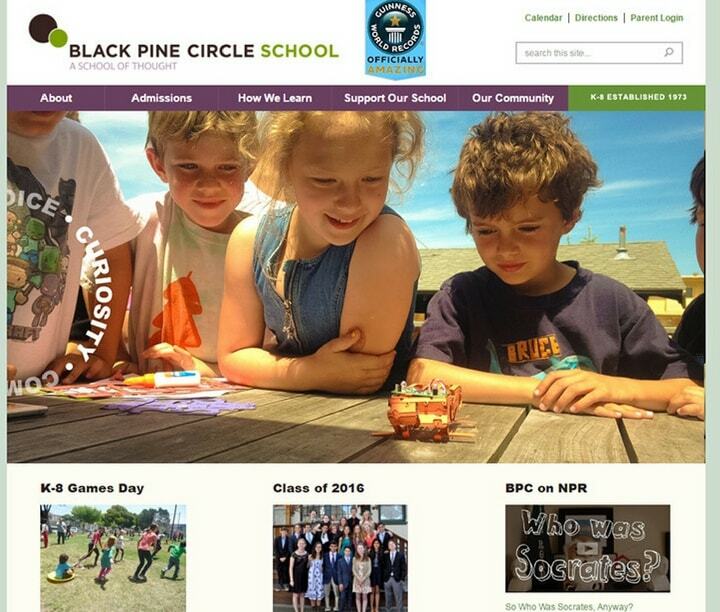 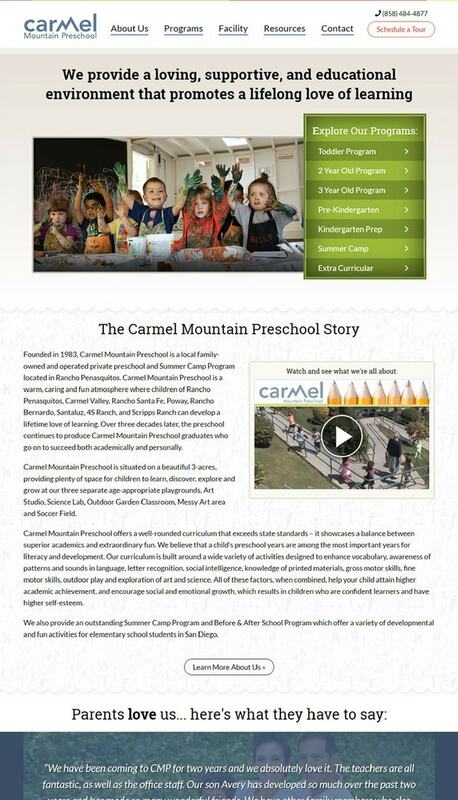 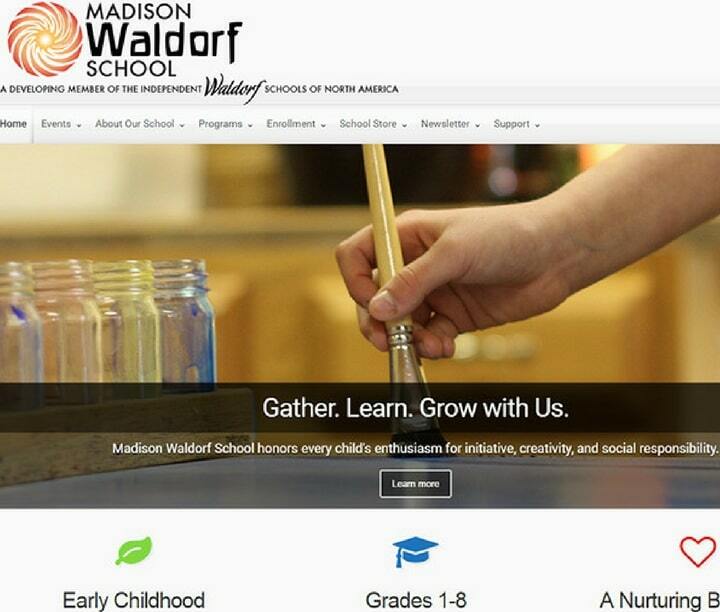 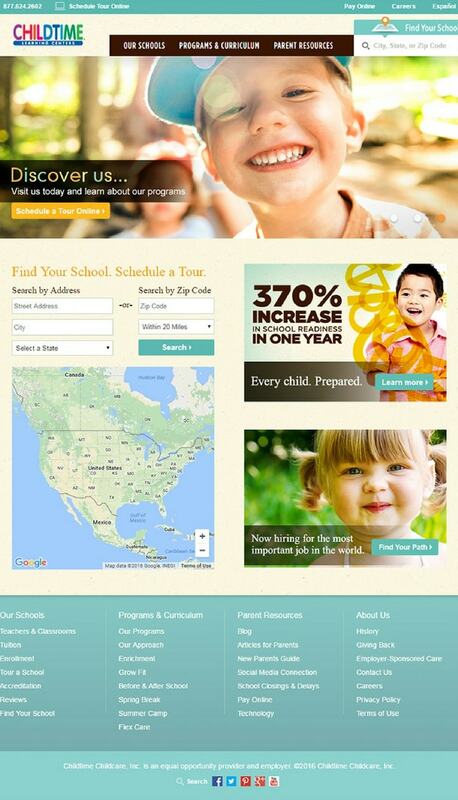 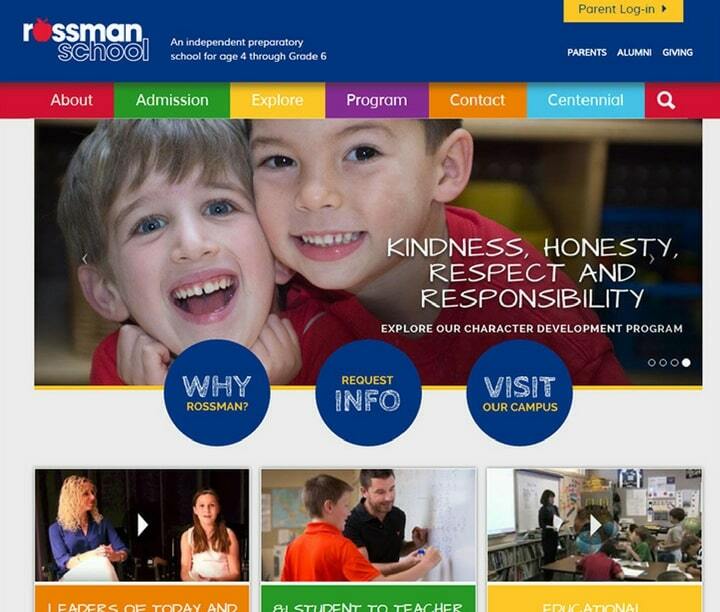 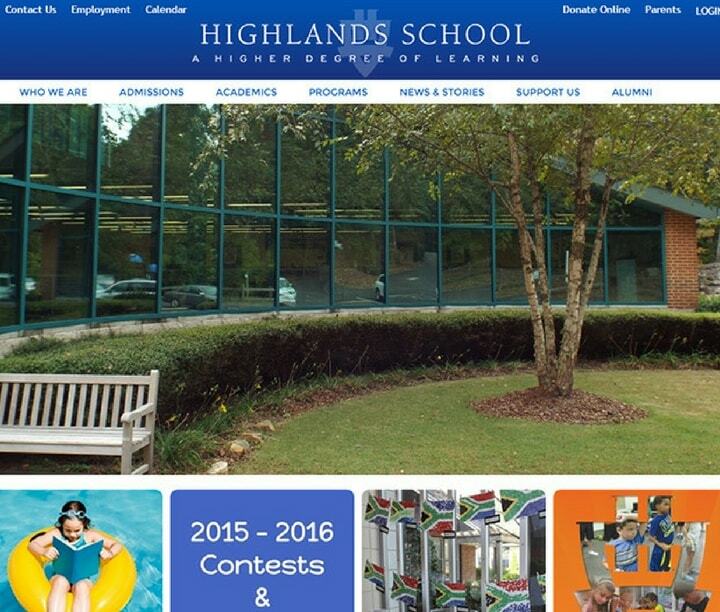 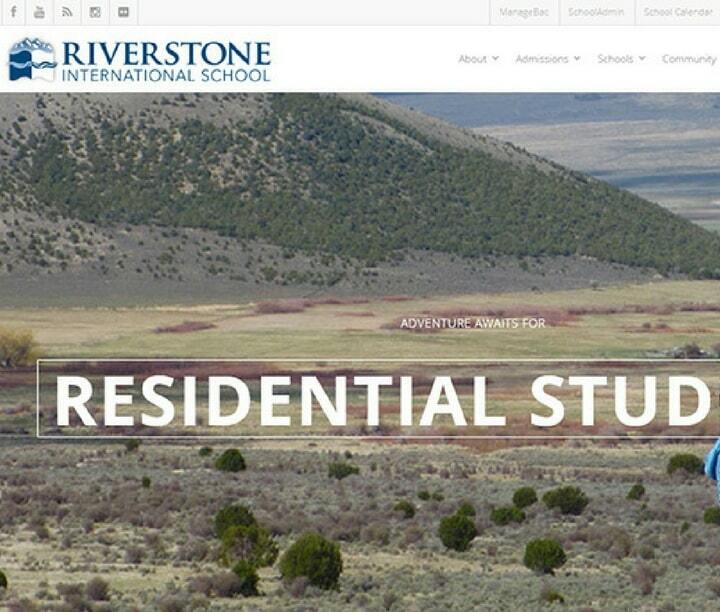 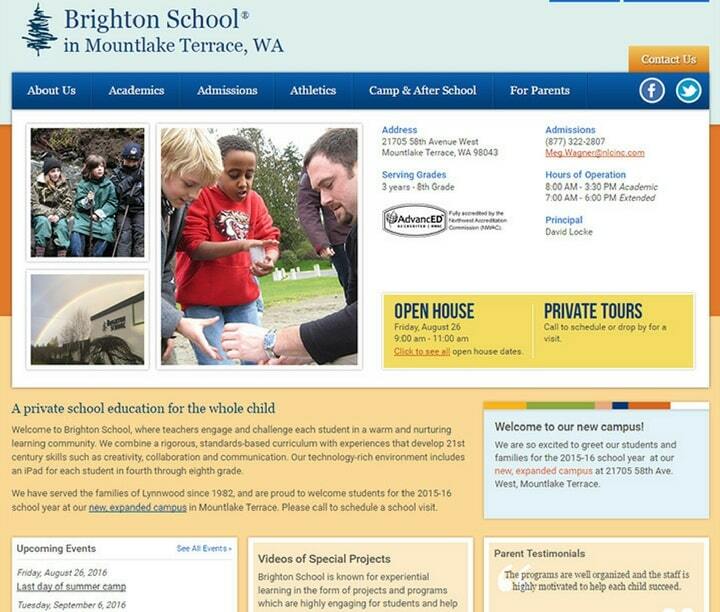 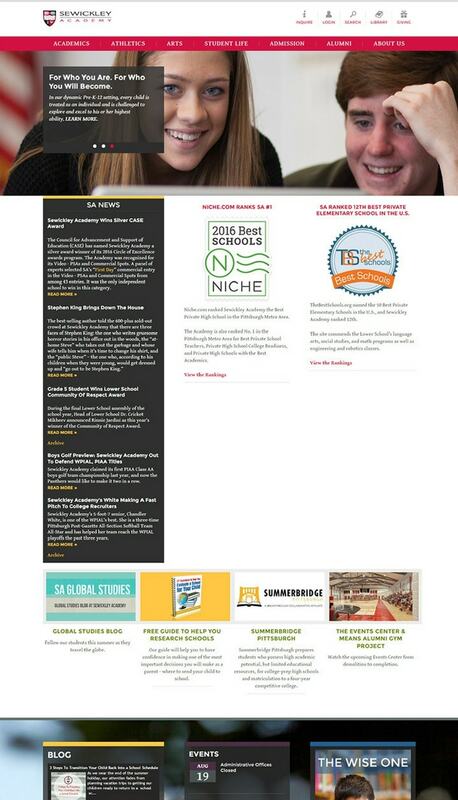 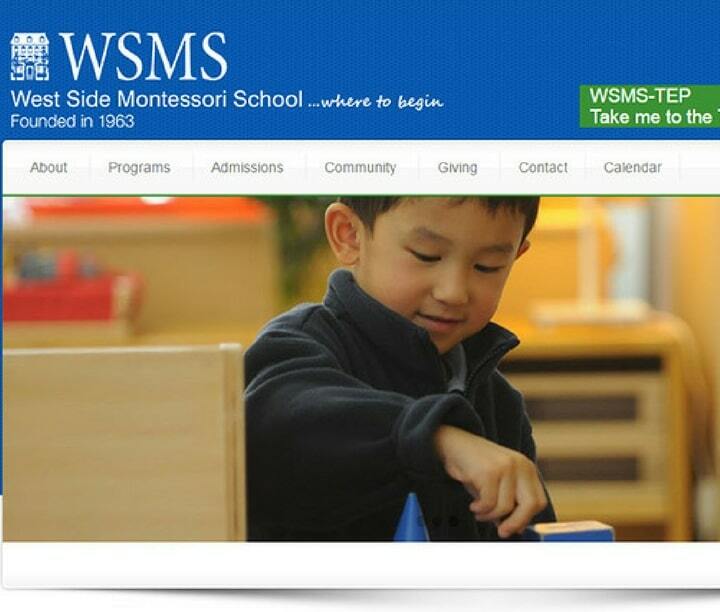 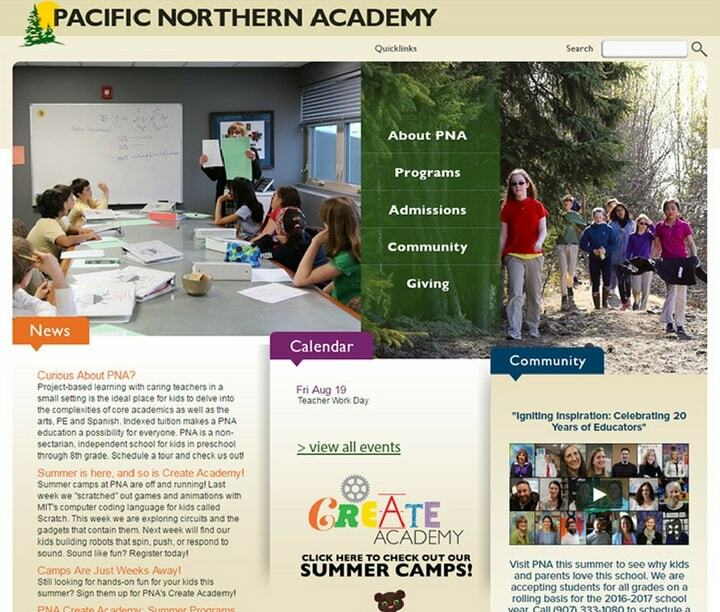 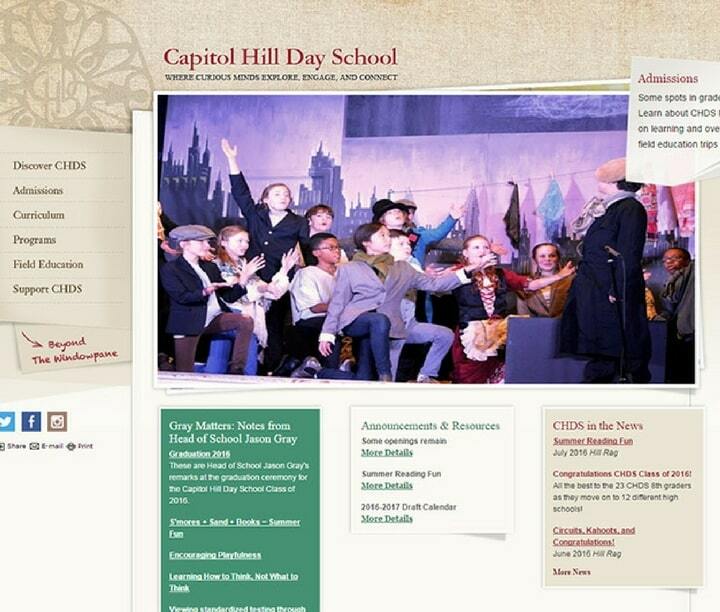 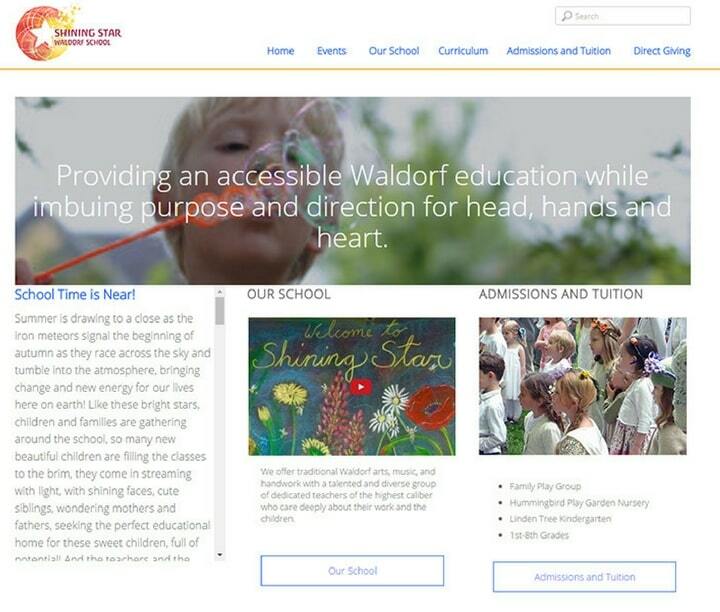 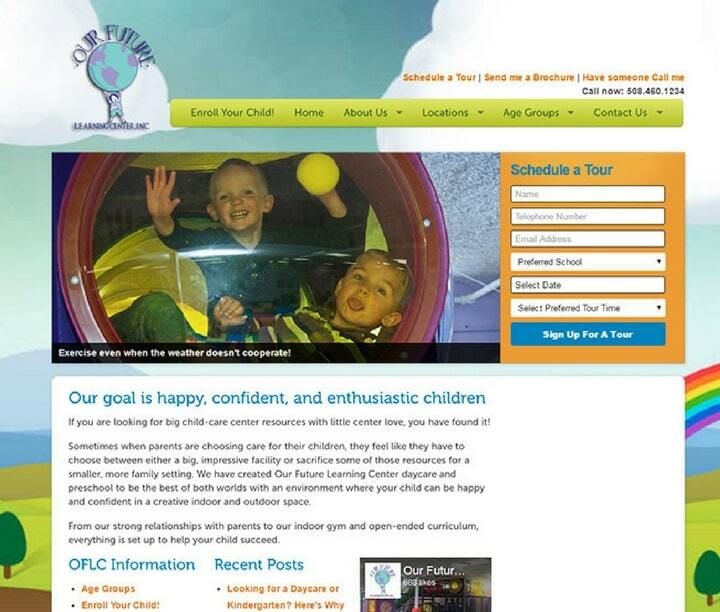 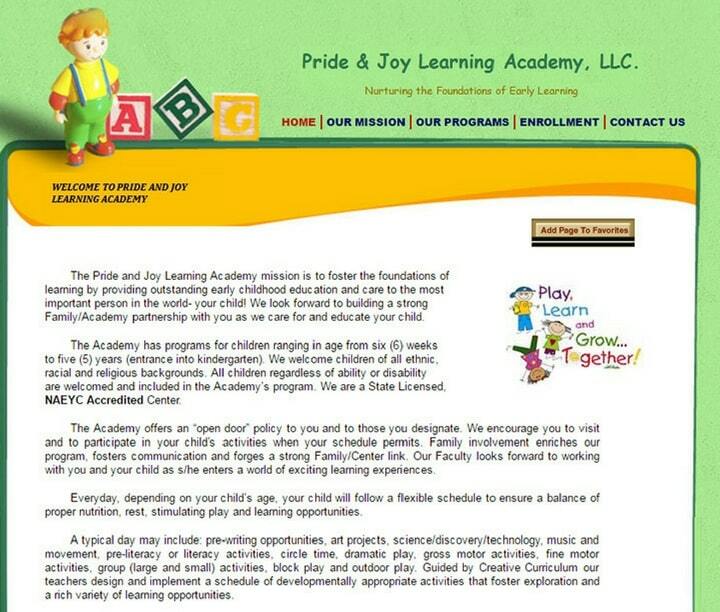 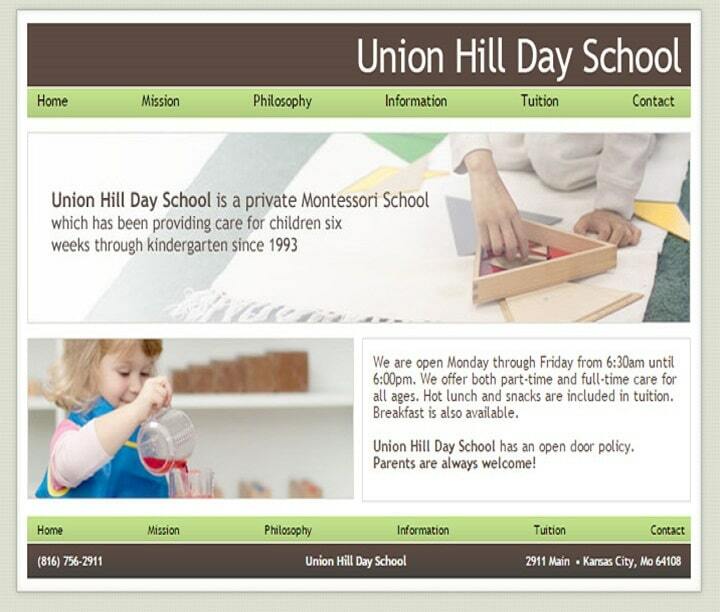 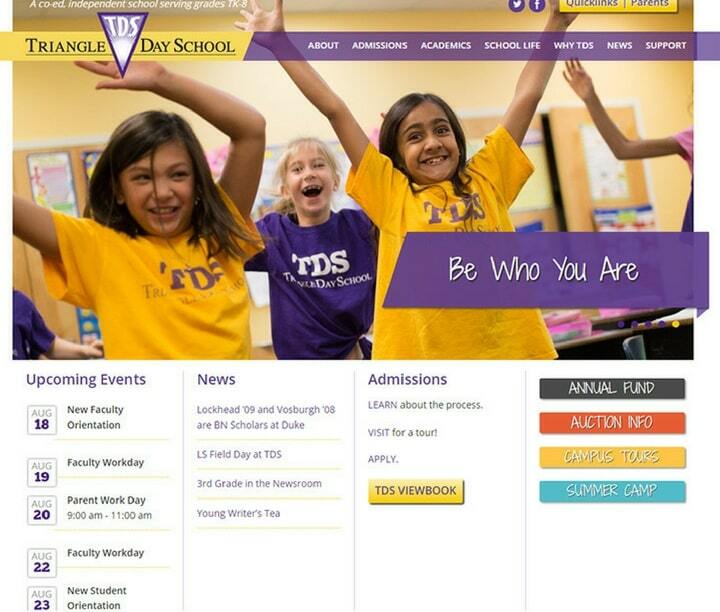 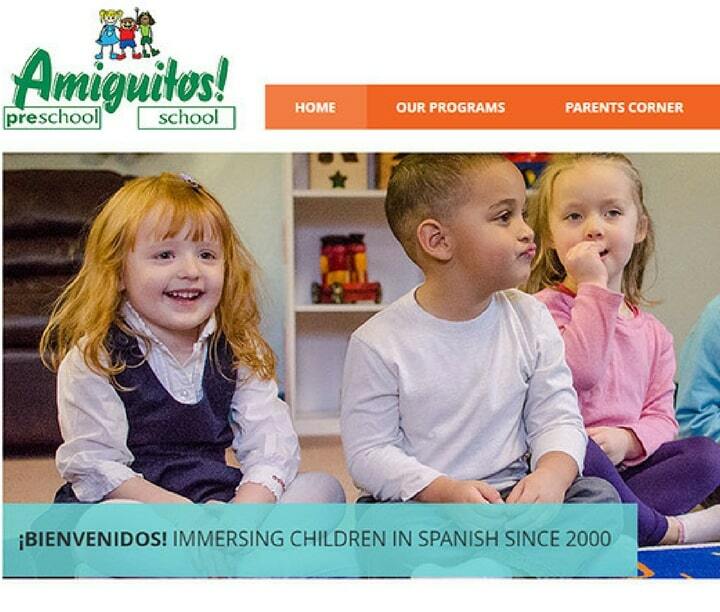 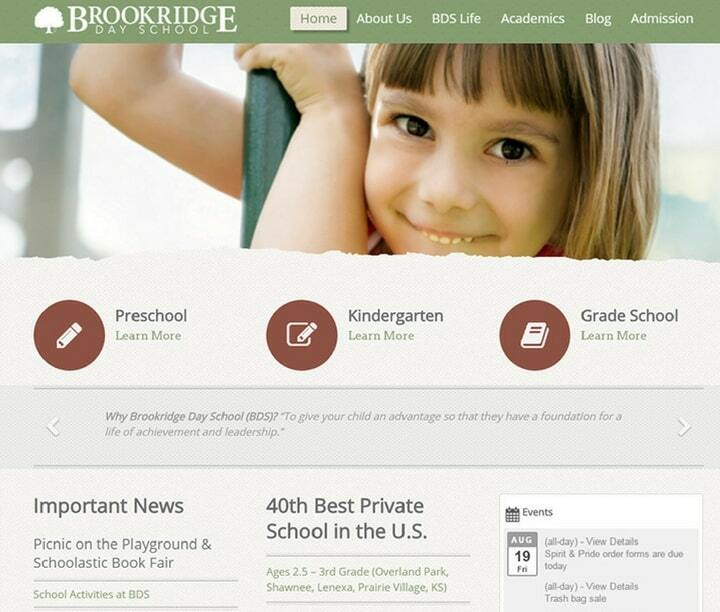 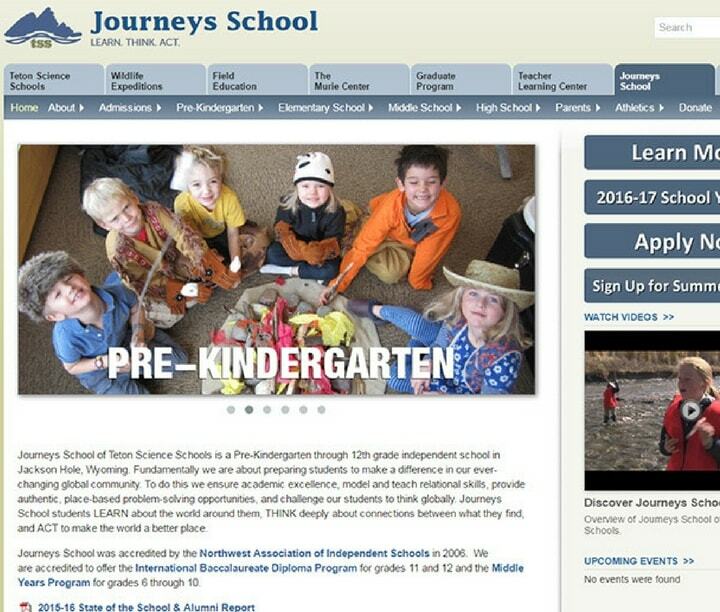 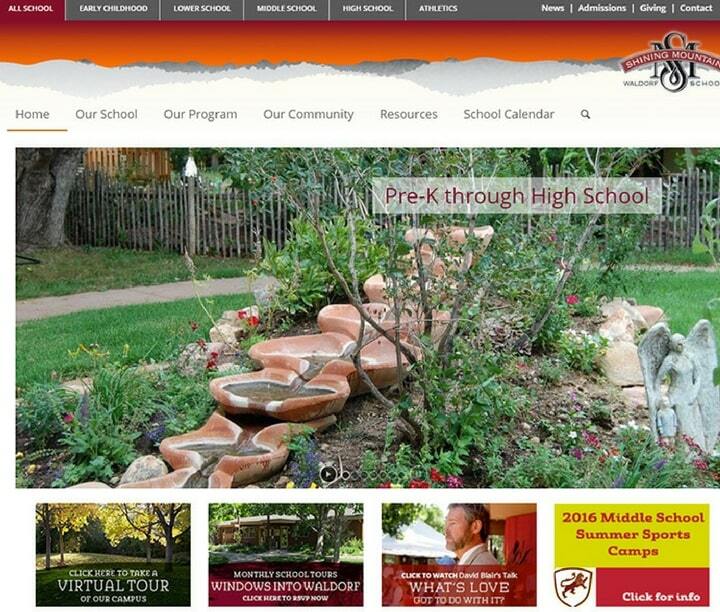 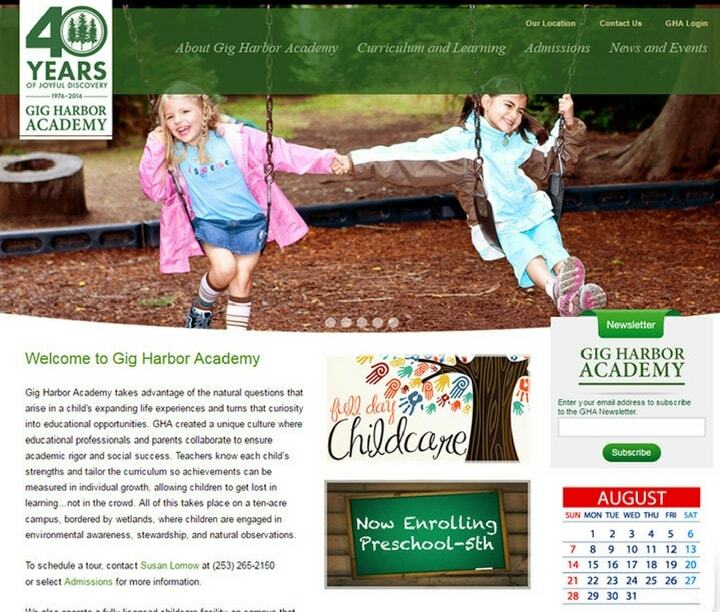 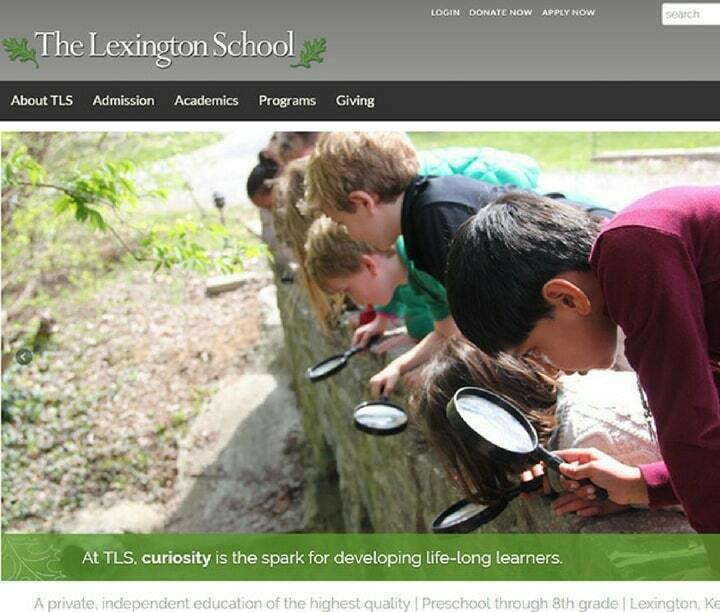 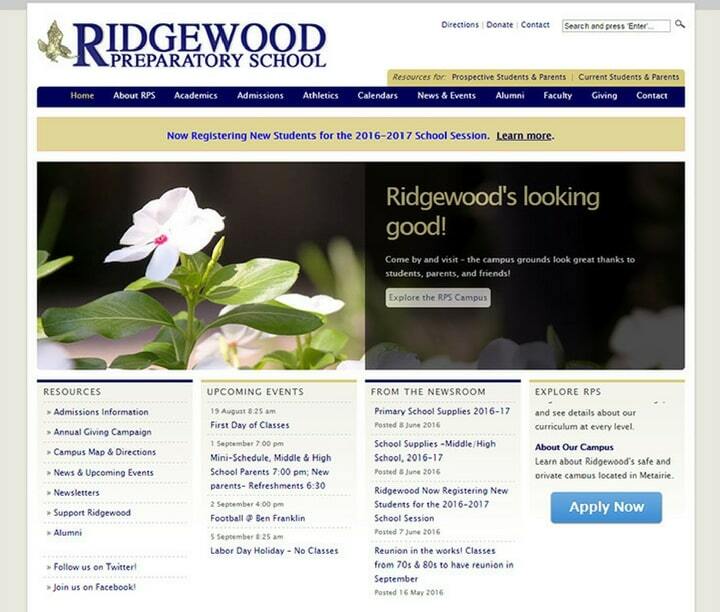 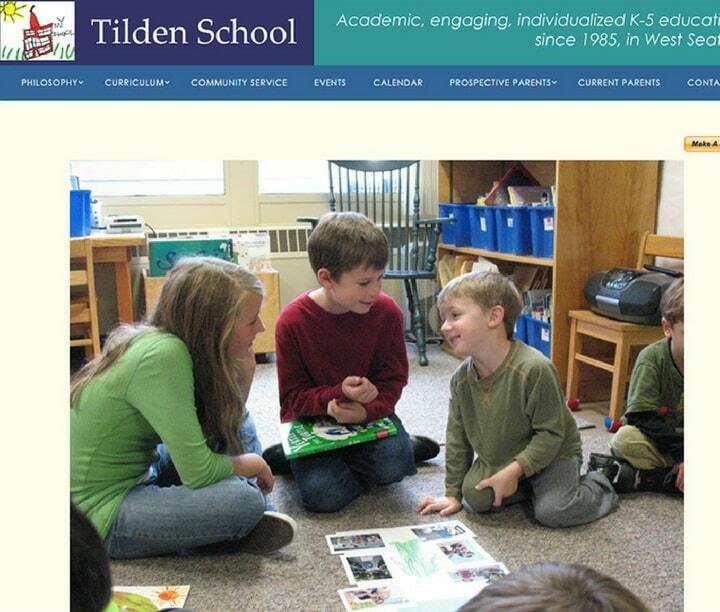 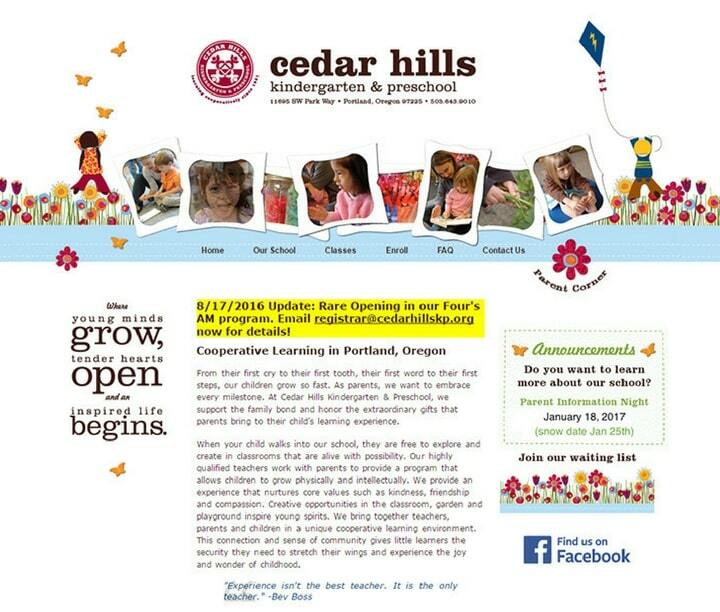 Kindergarten and Preschool’s websites have their own childish attractive styles. 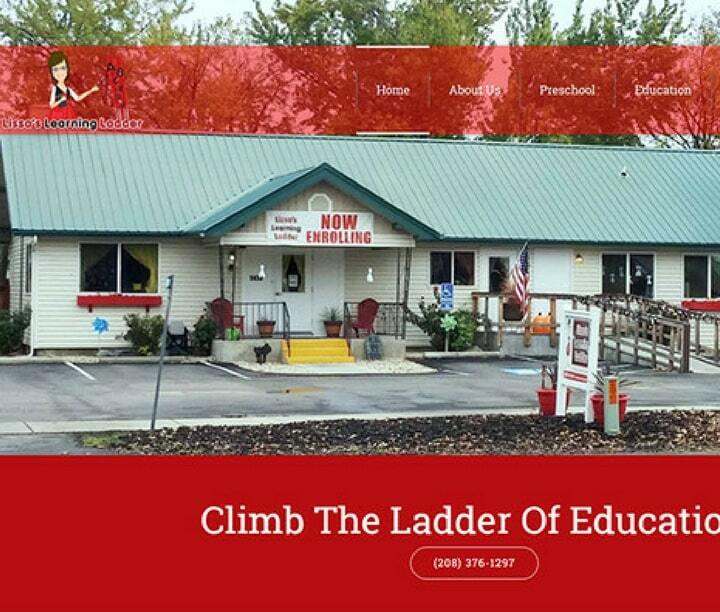 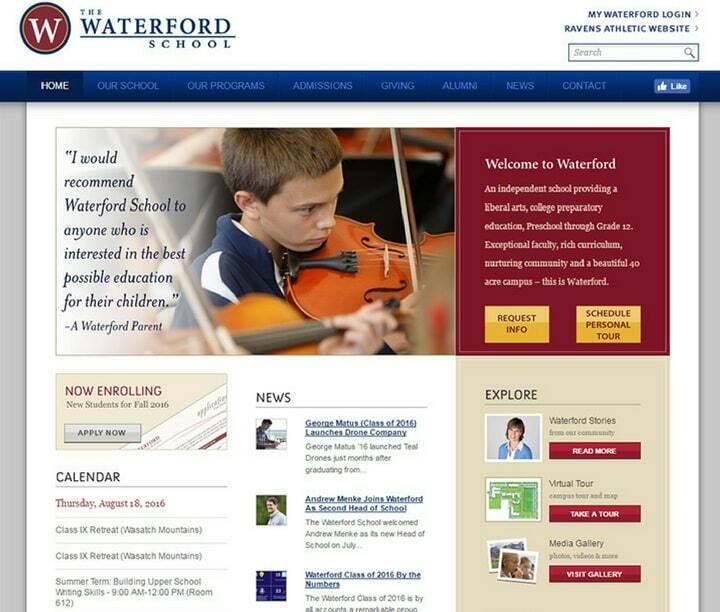 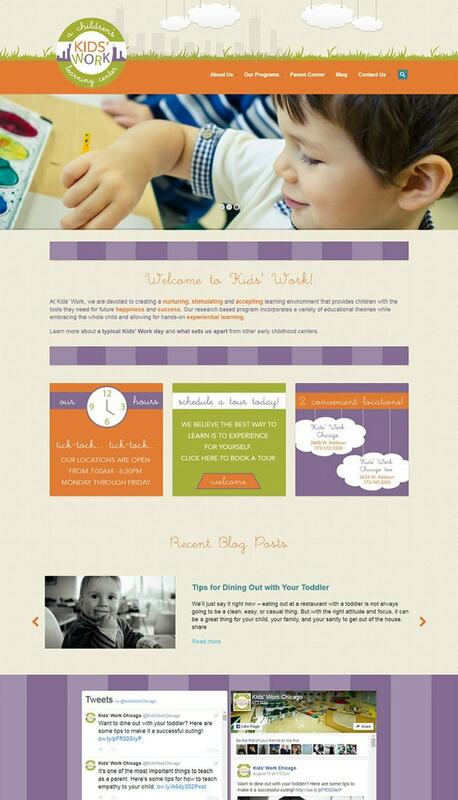 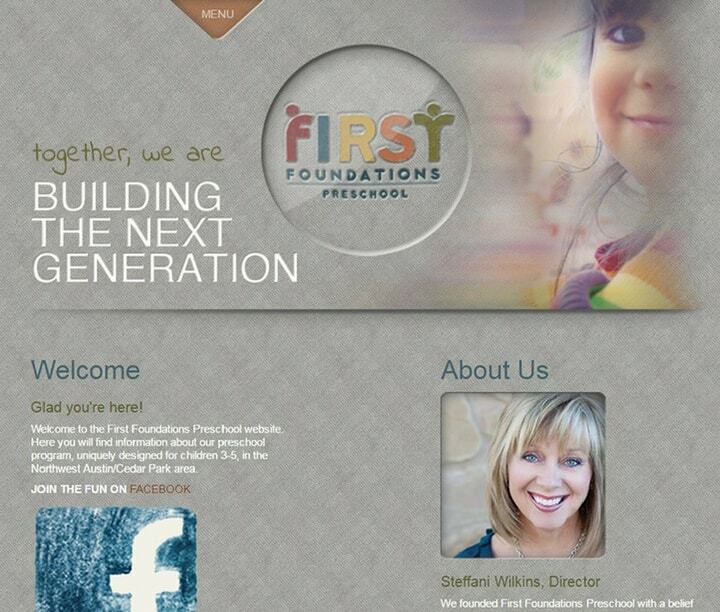 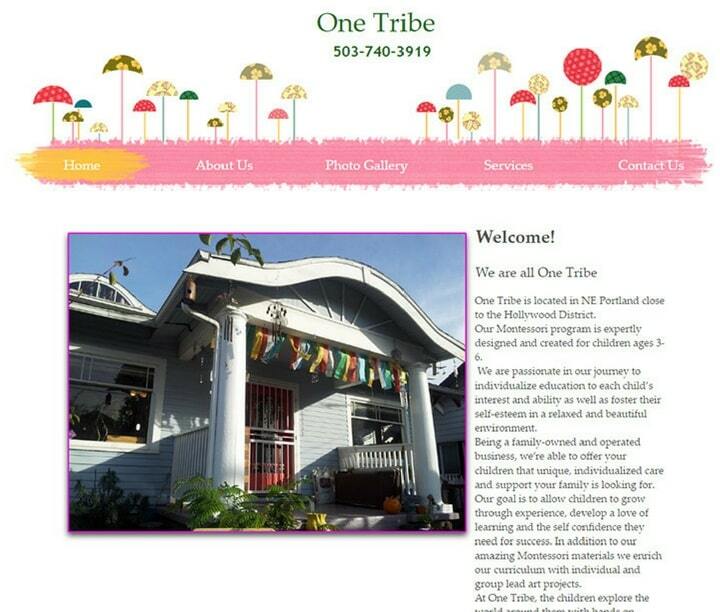 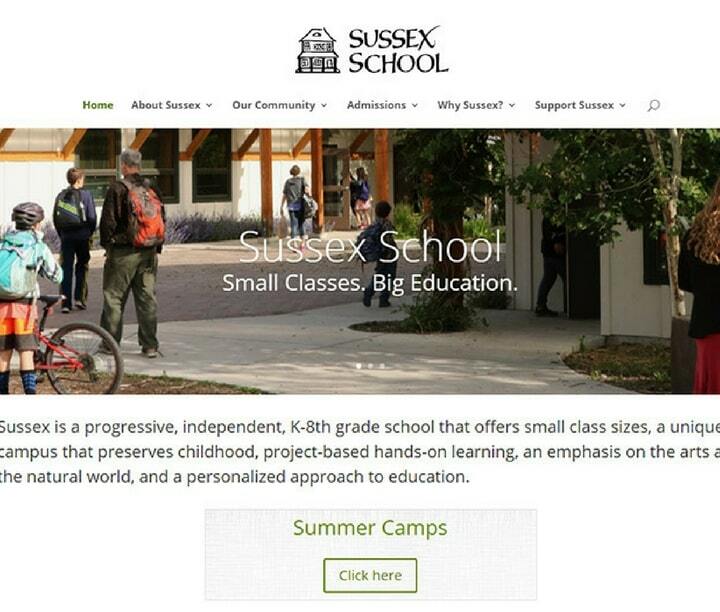 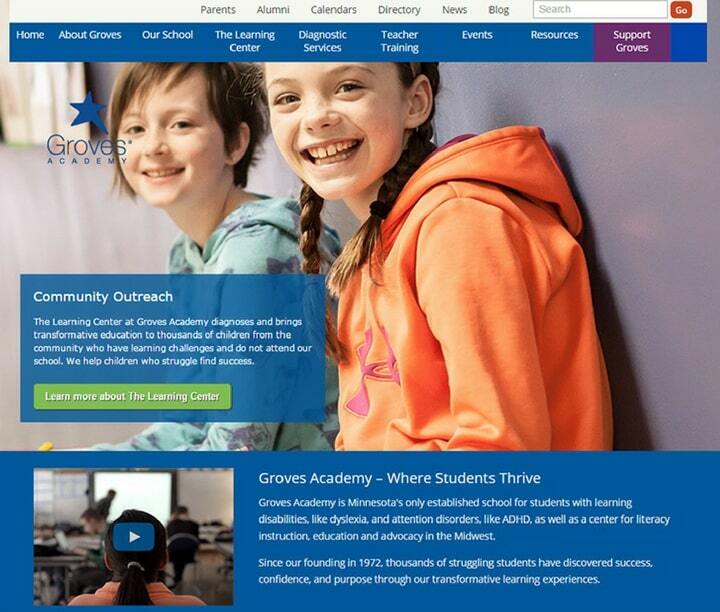 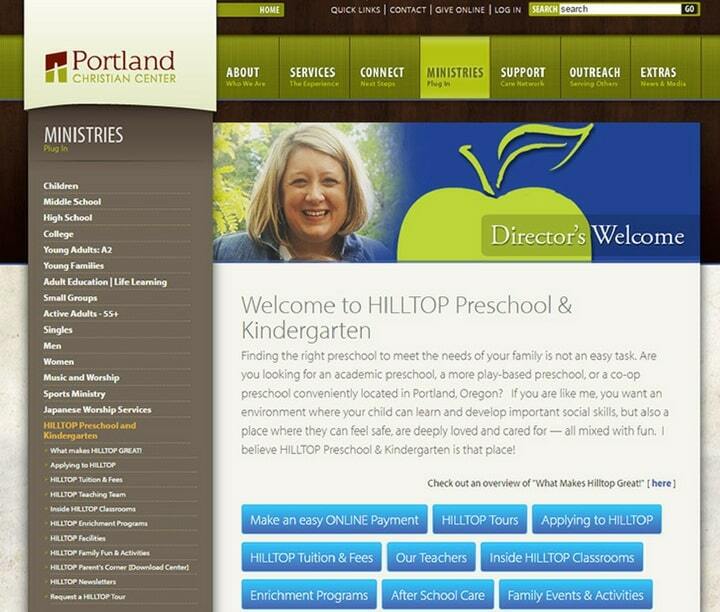 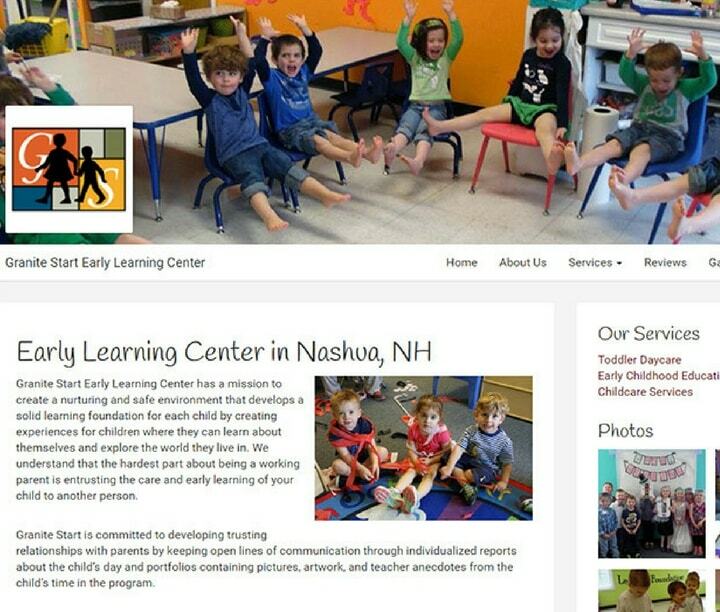 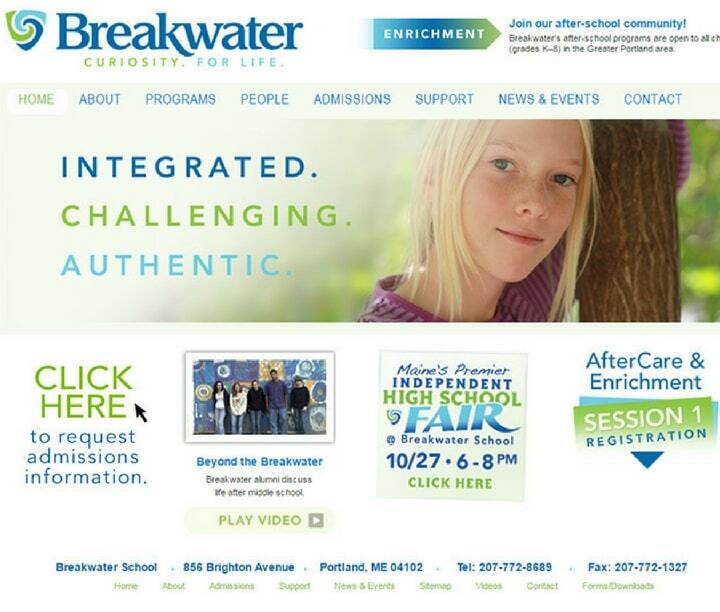 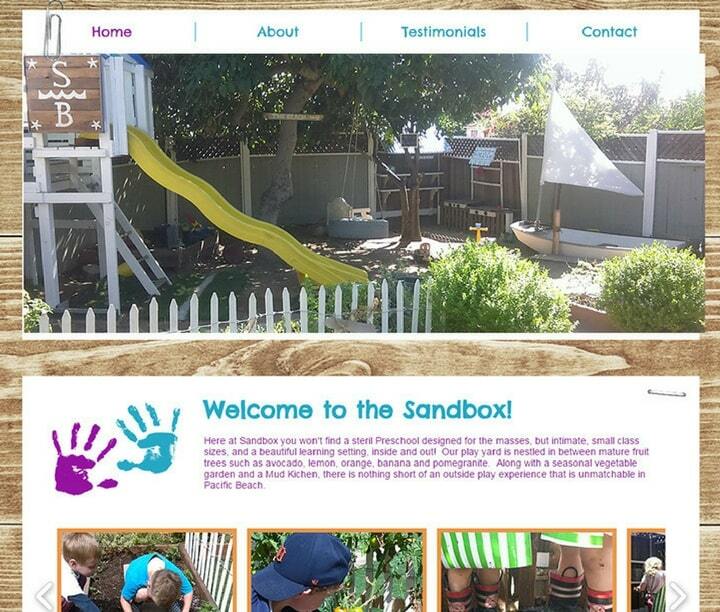 When it comes to making an online presence a website is a must-have for any business including the preschools. 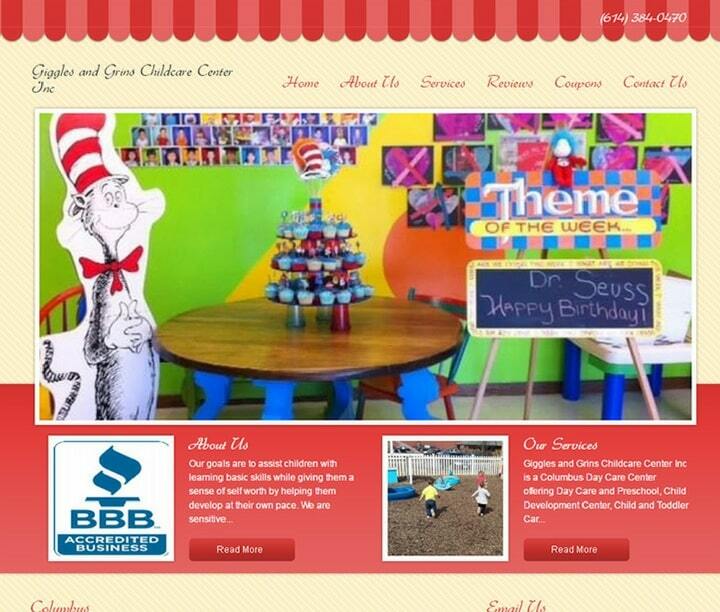 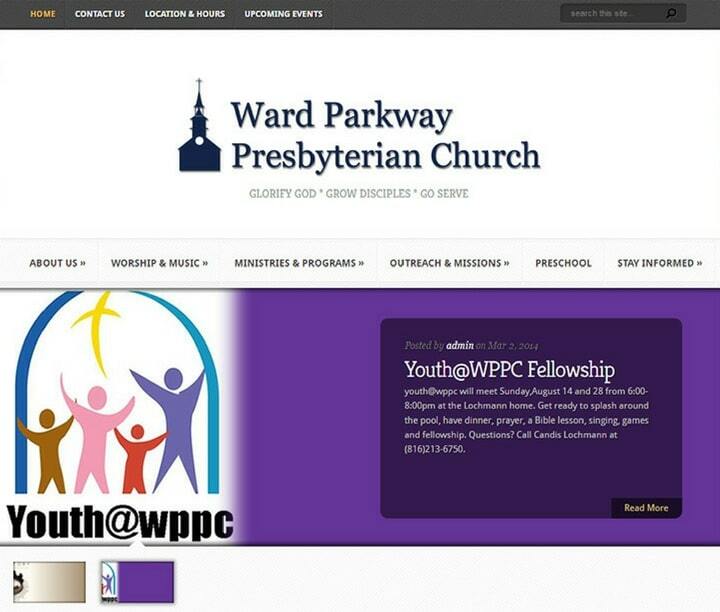 Well designed impressive website lay a strong foundation of trust and reliability for any business. 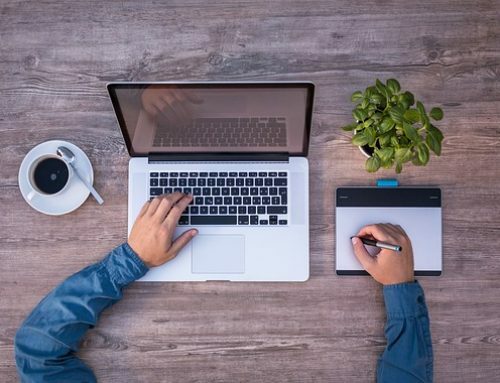 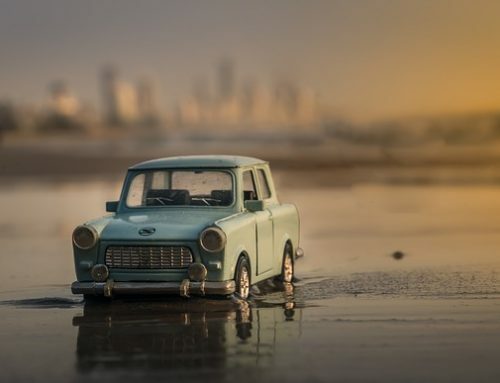 Though to get new customers coming to your brick and mortar store or a physical location you need to focus on digital marketing including a local SEO marketing plan. 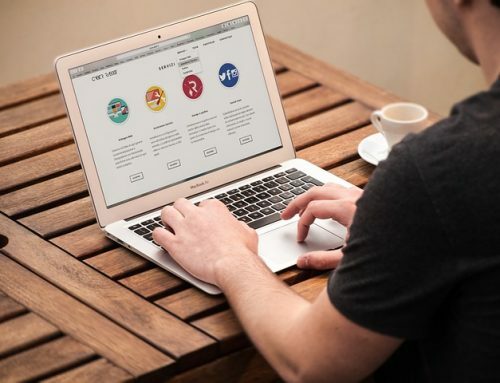 Well designed informative websites are one of the factors taken into consideration(though, not the only one) for ranking well in search results. 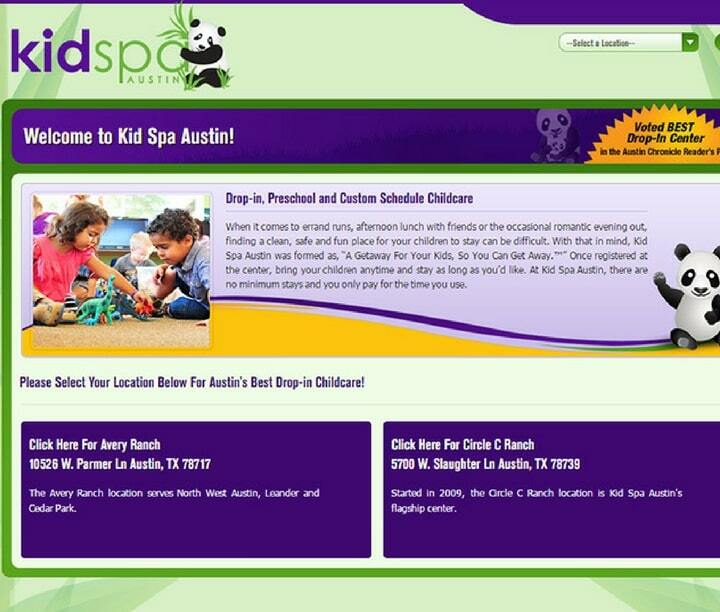 It also helps new web visitors find relevant information about you and reach you when they need your services. 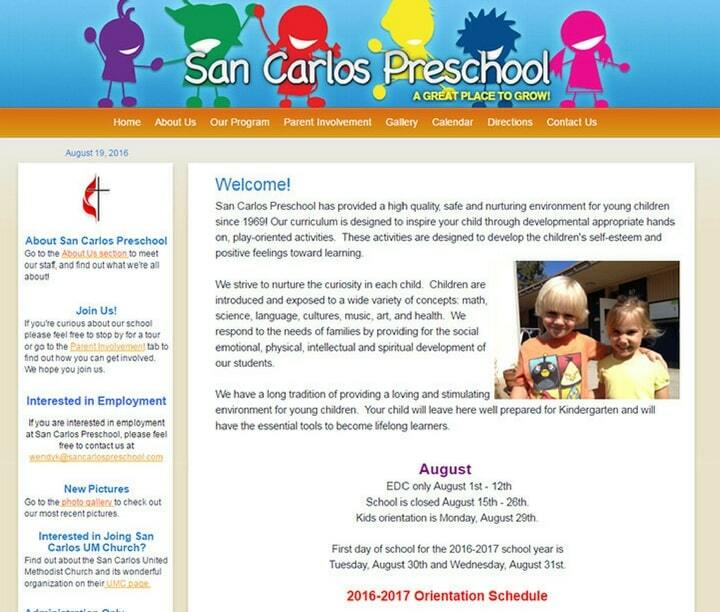 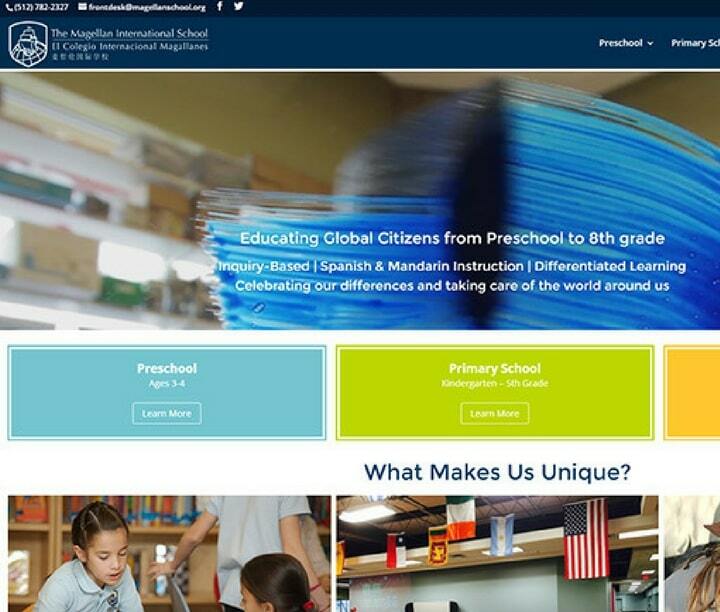 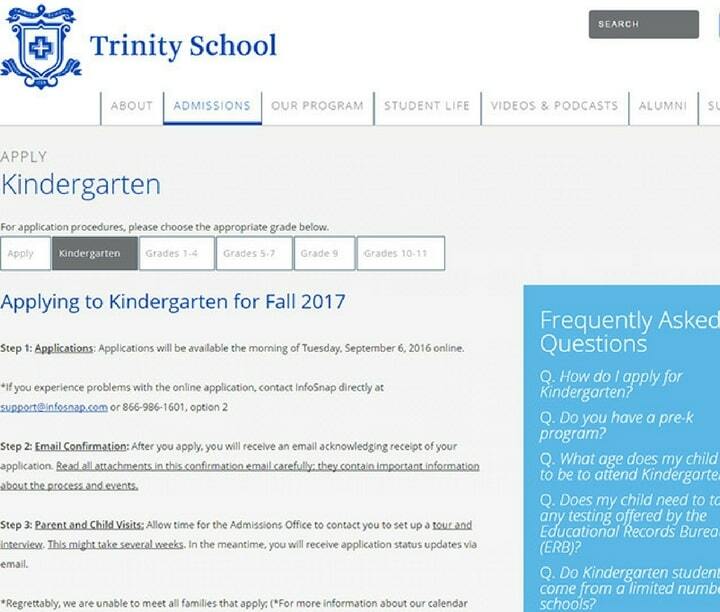 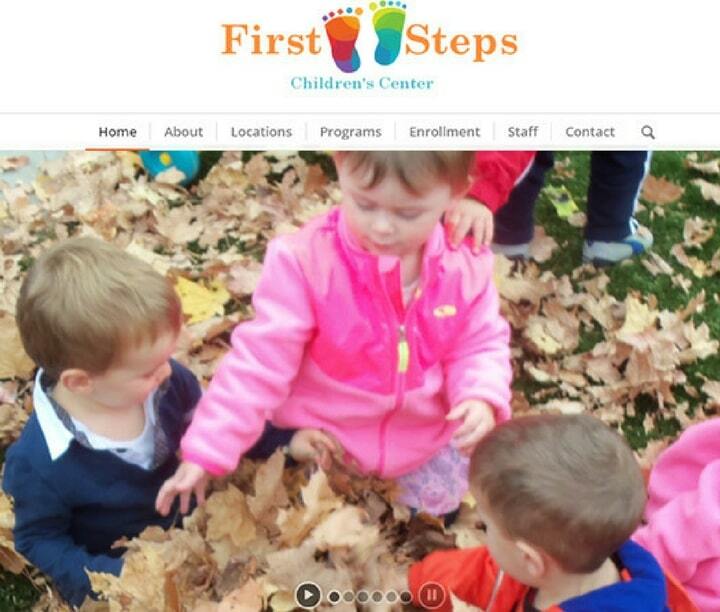 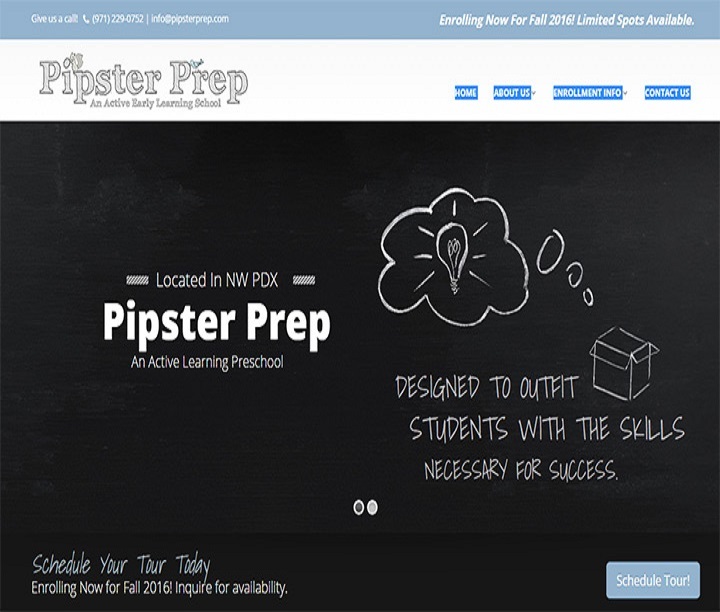 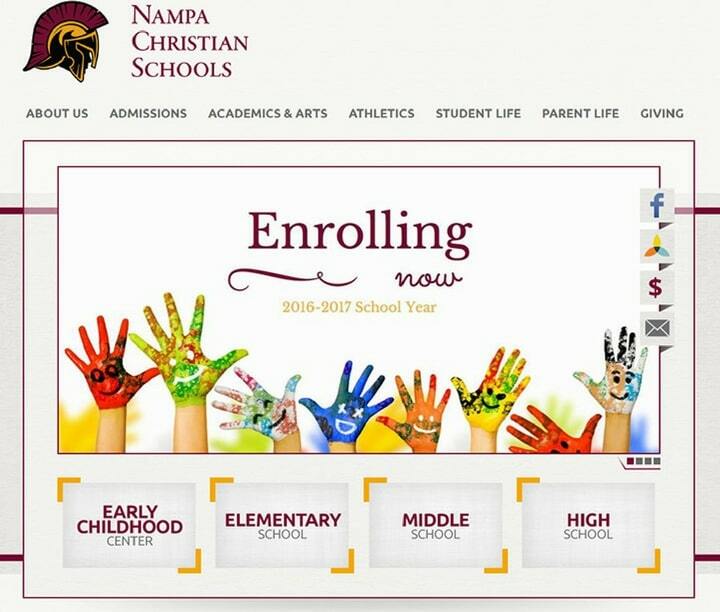 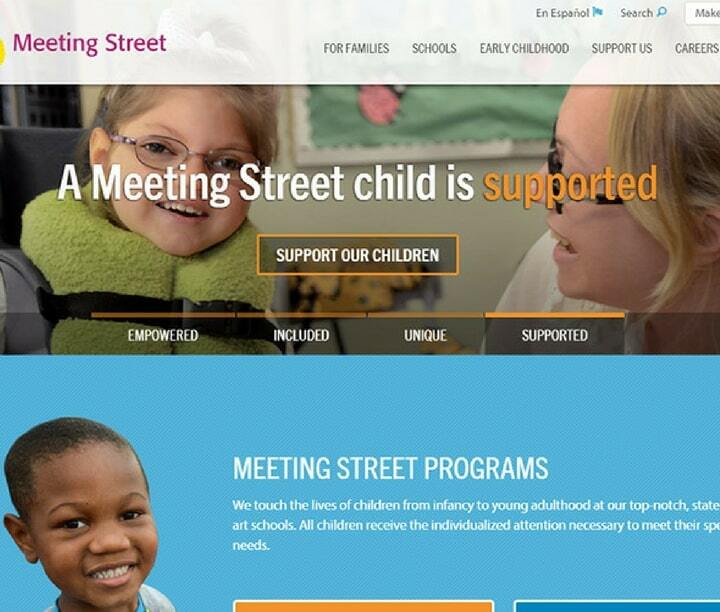 These preschool websites need proper information about enrollment and features of the school, so before designing the website you should have a proper idea on how to make the website informative. 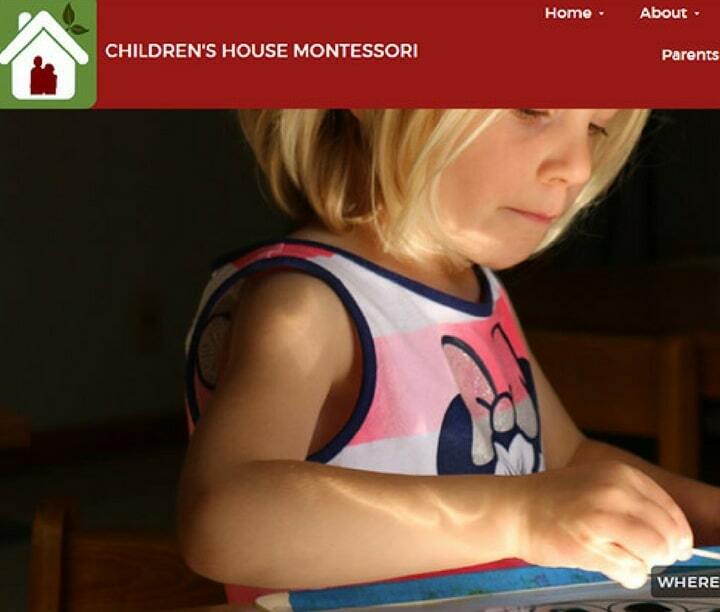 For your inspiration, we have curated best unique websites for Preschool & Kindergarten. 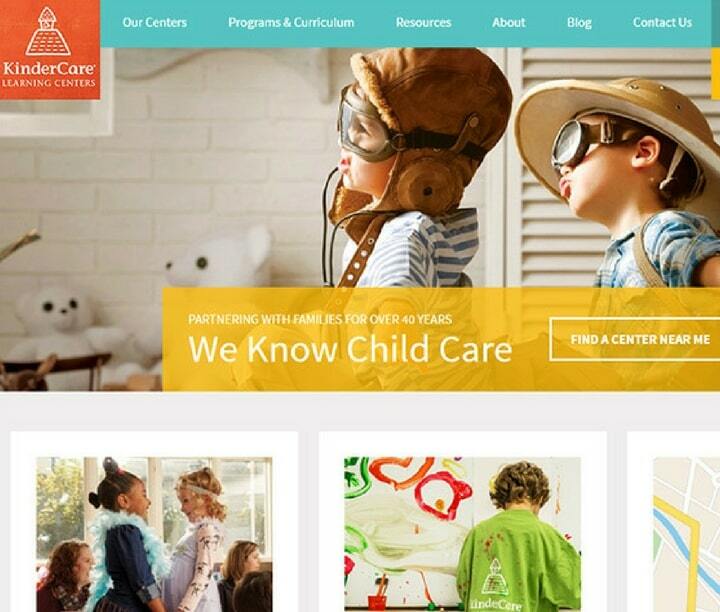 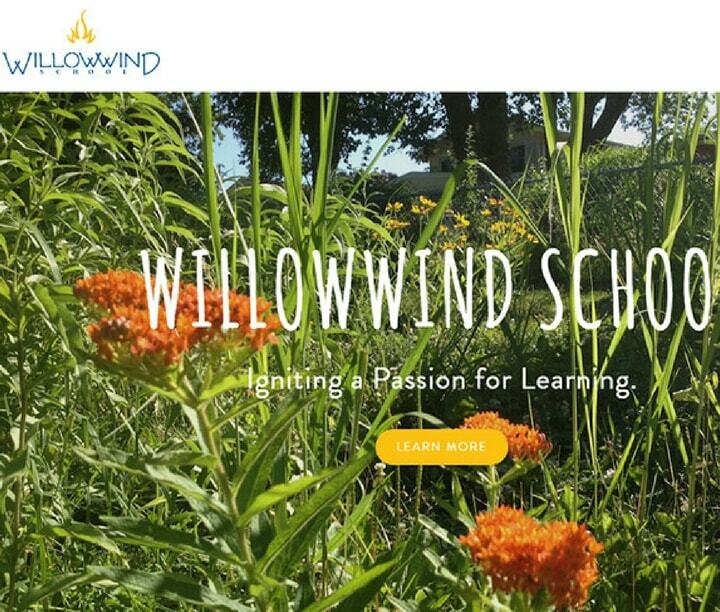 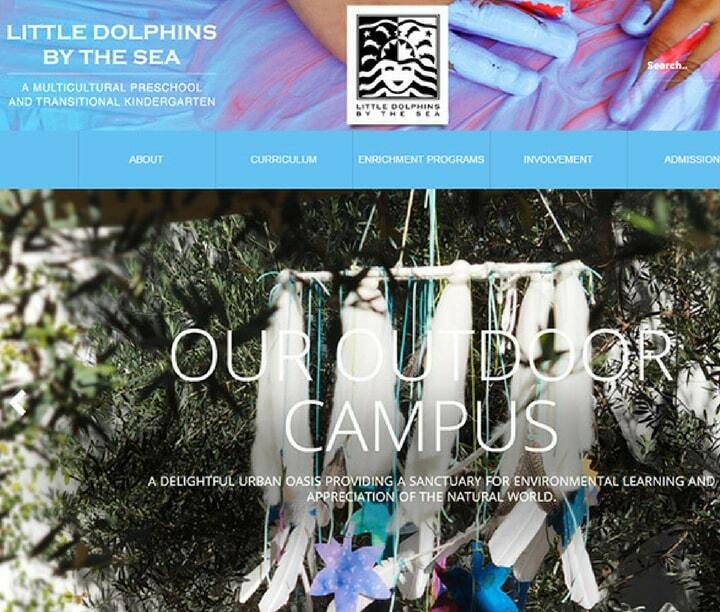 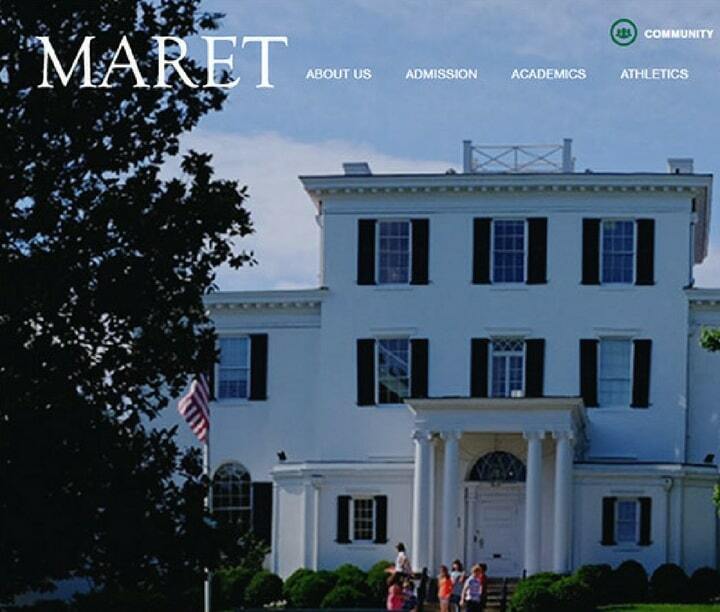 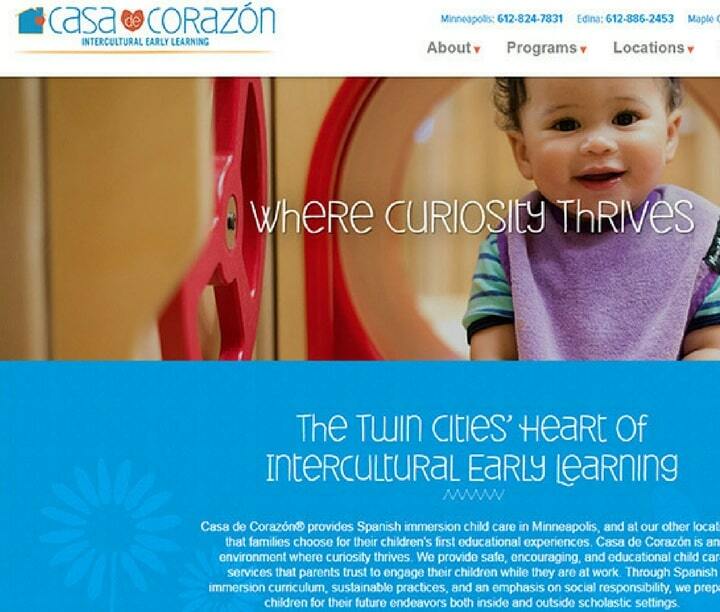 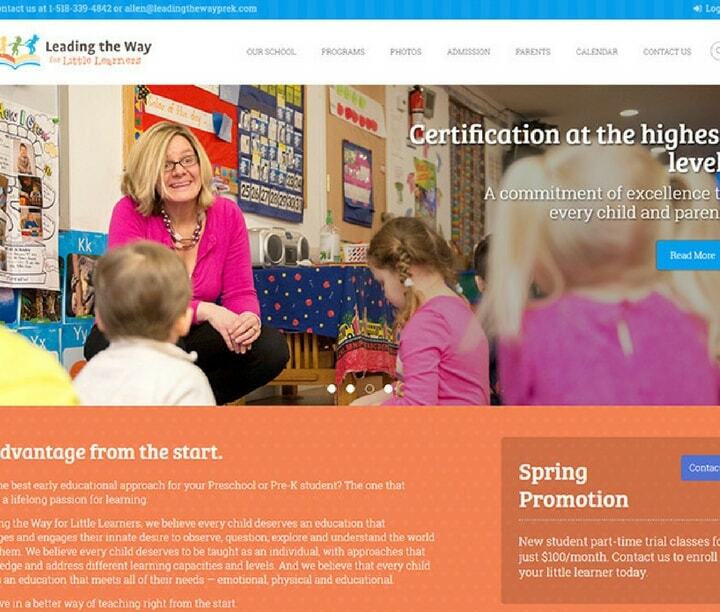 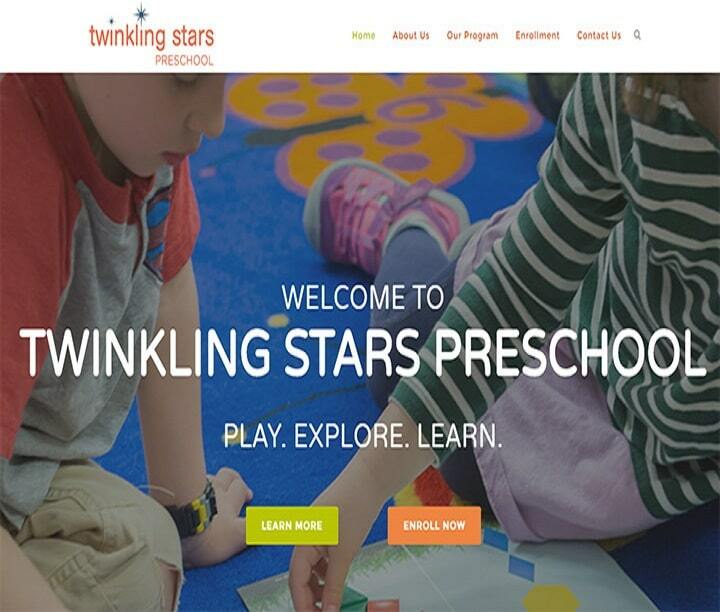 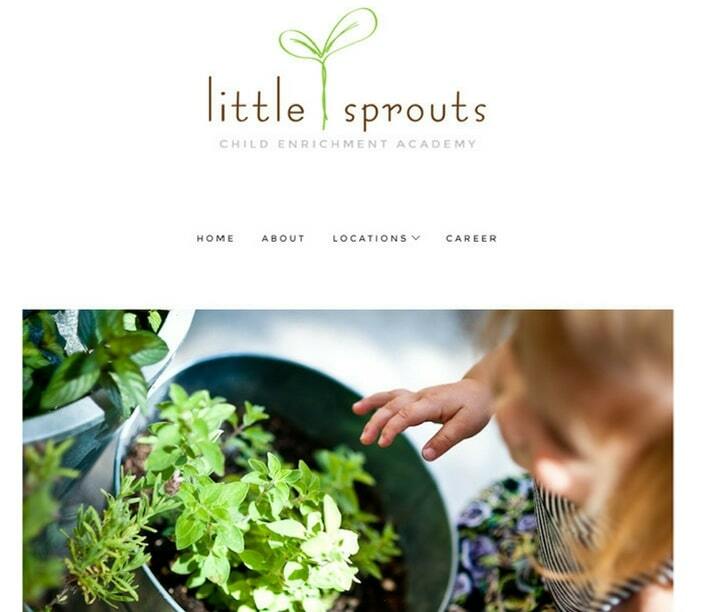 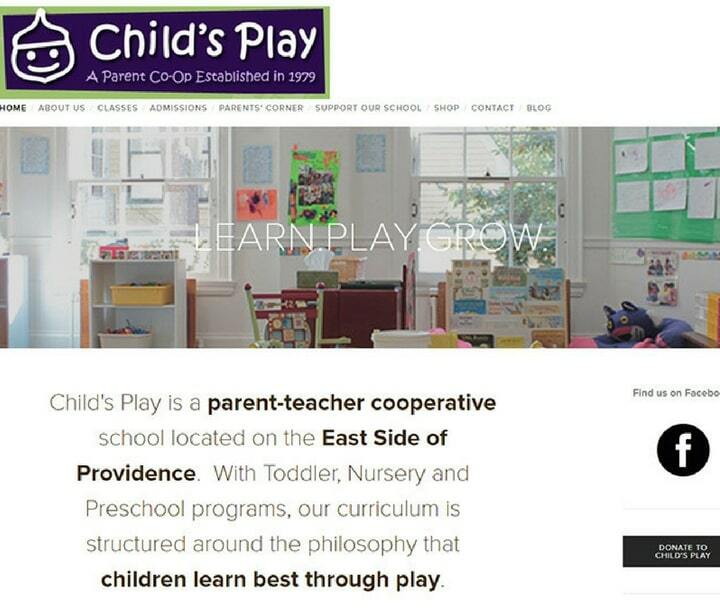 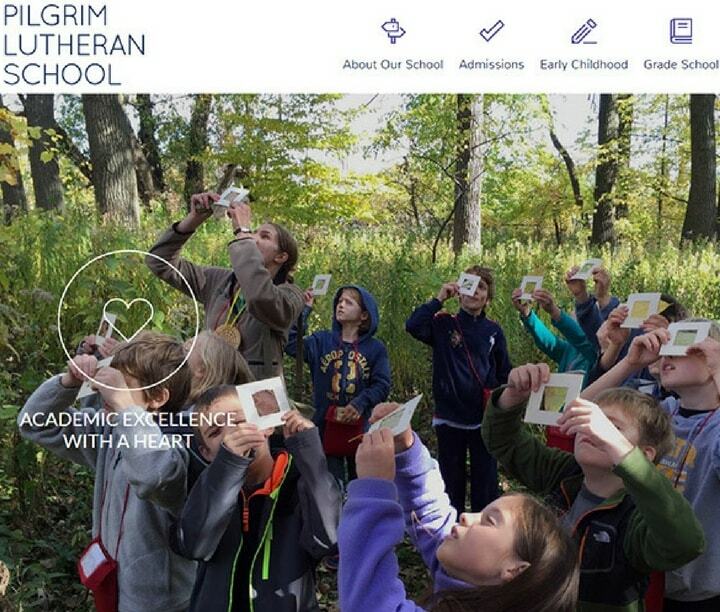 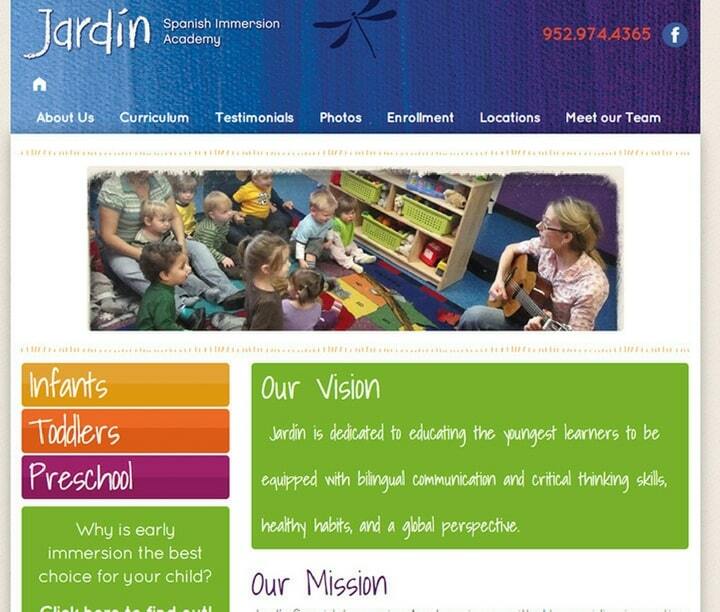 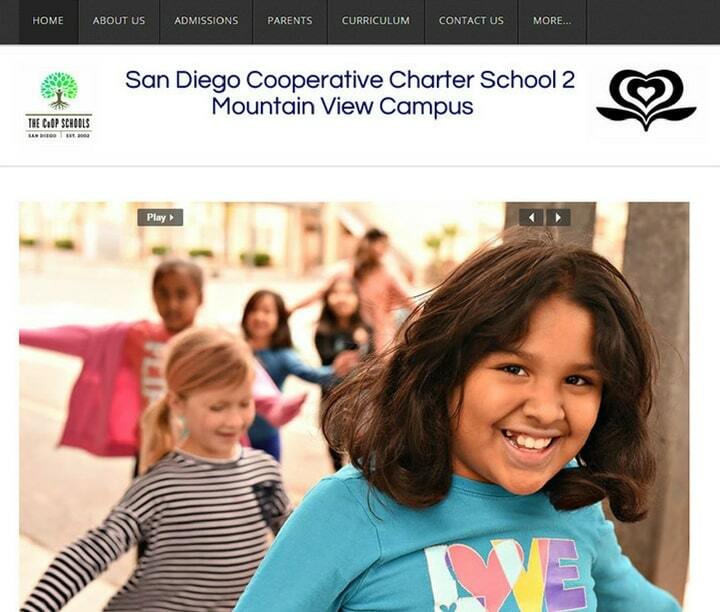 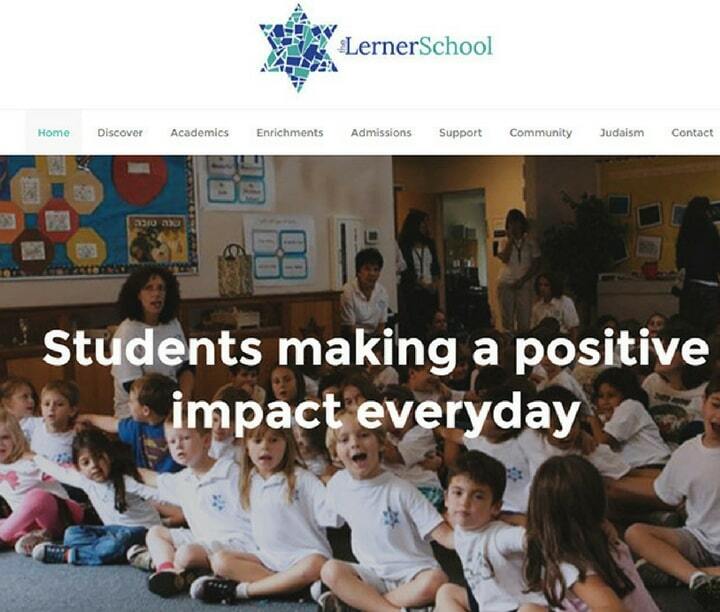 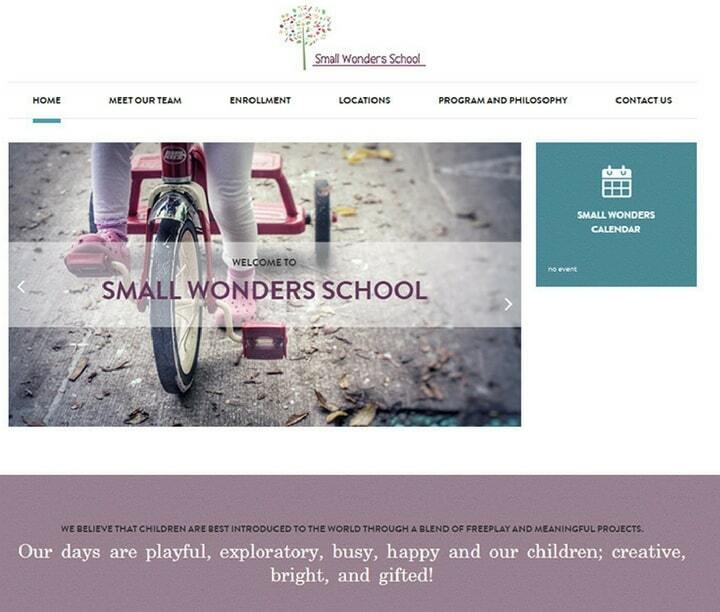 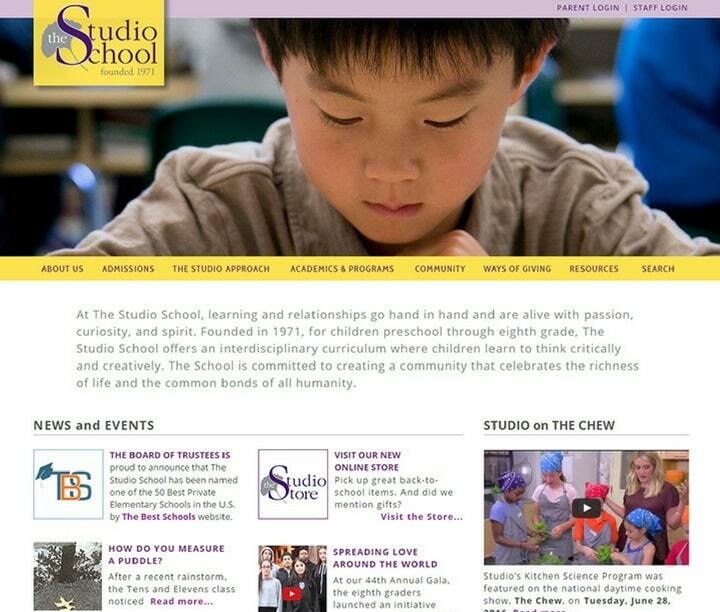 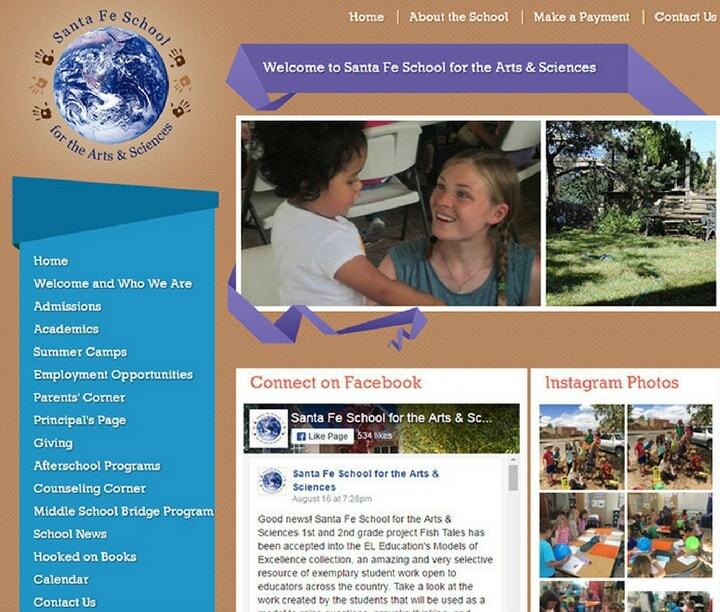 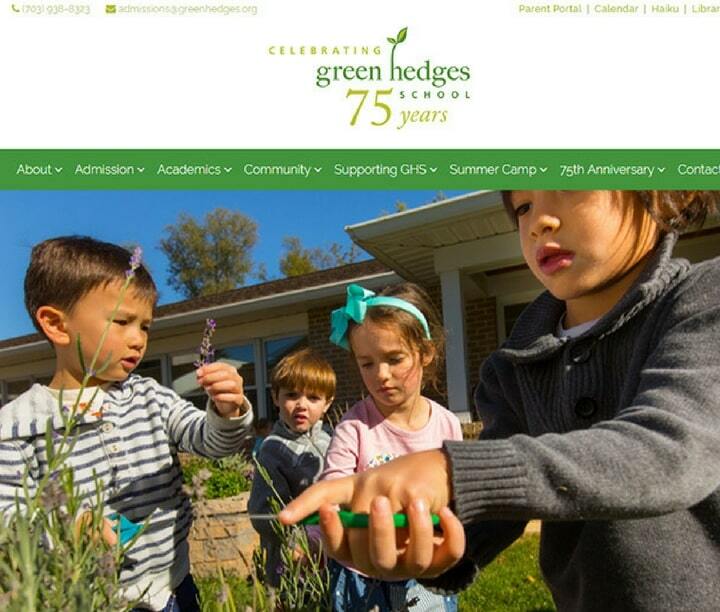 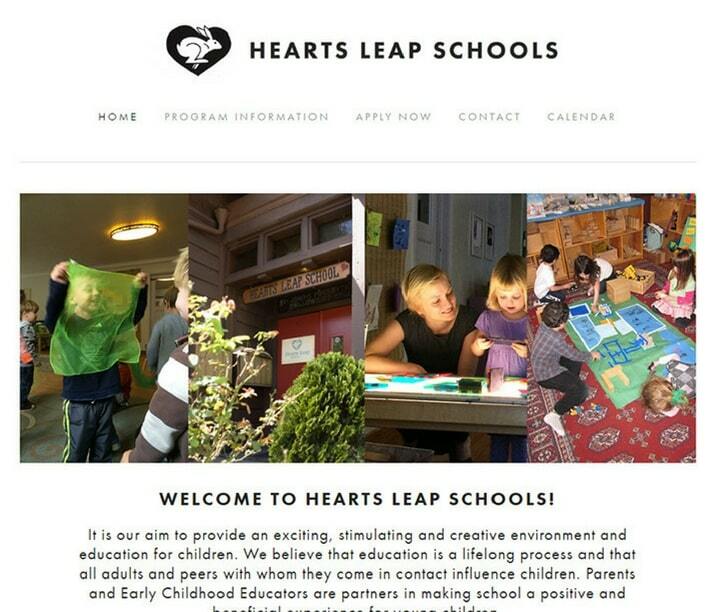 These are some of the most creative and beautiful pre-school and kindergarten websites. 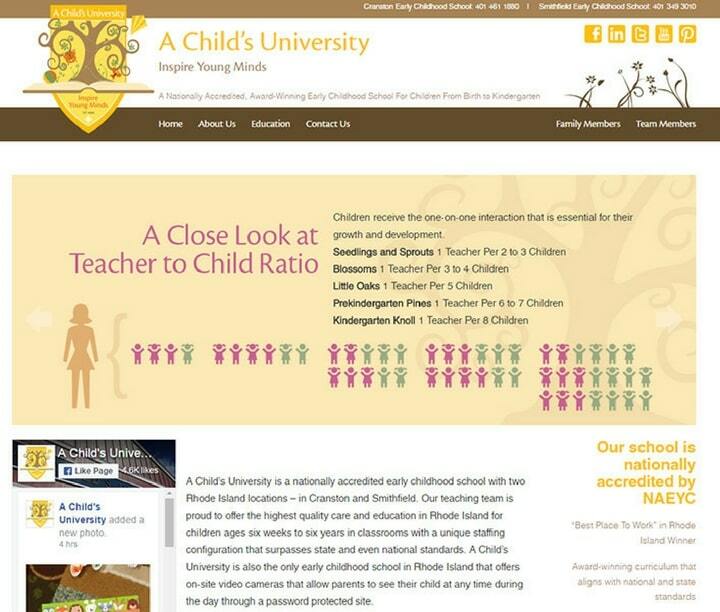 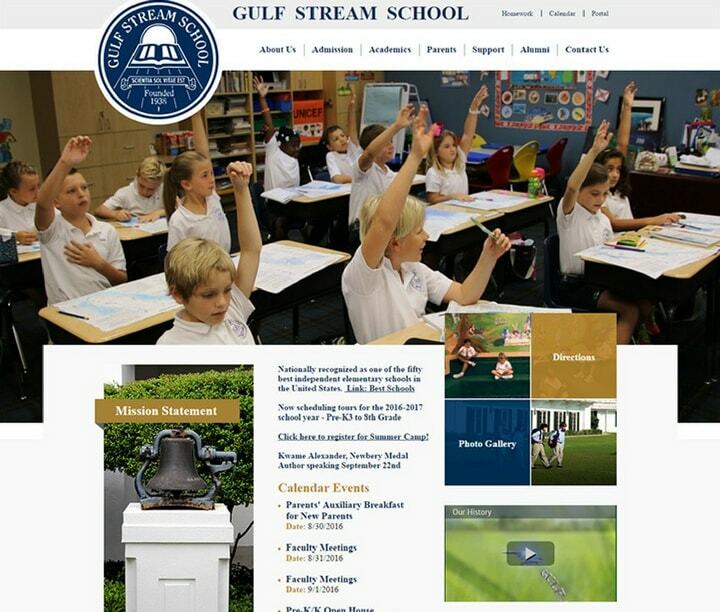 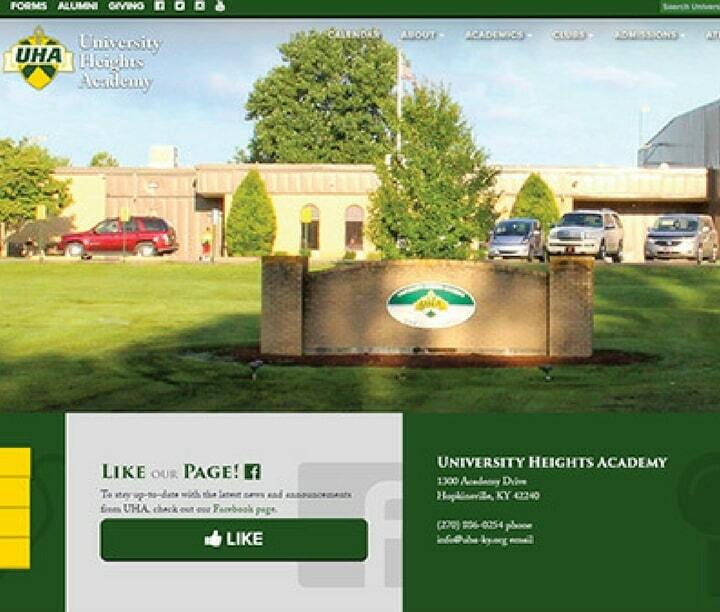 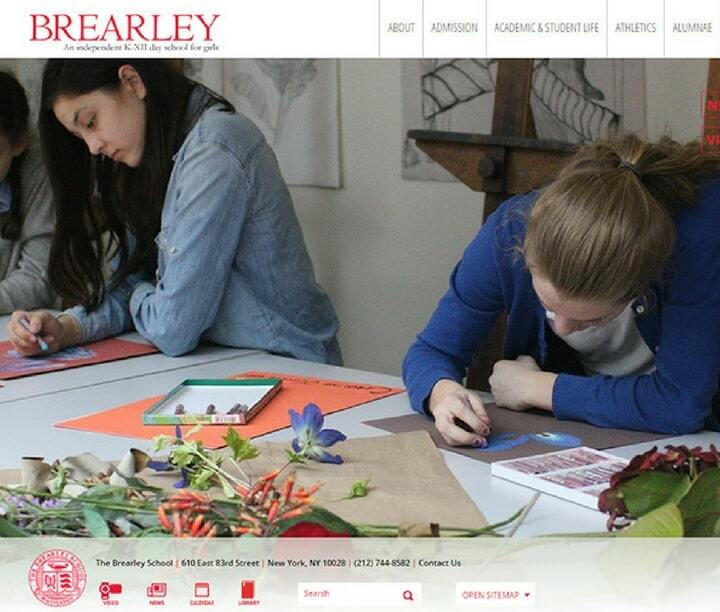 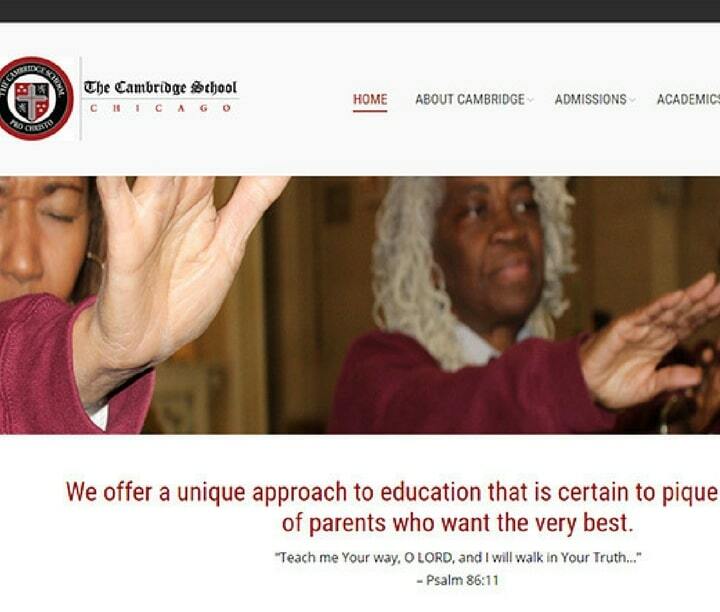 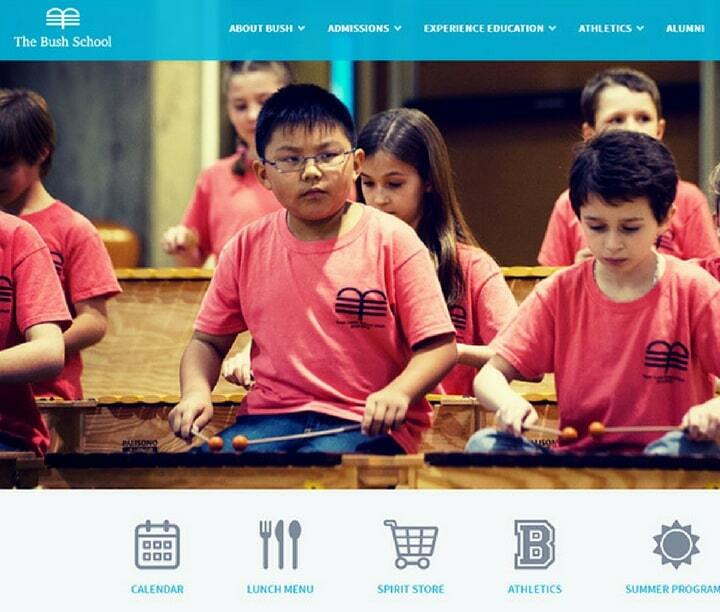 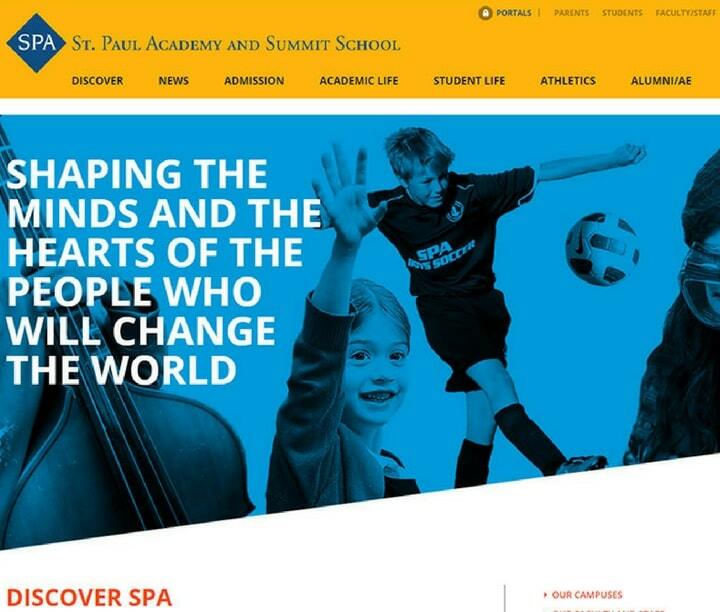 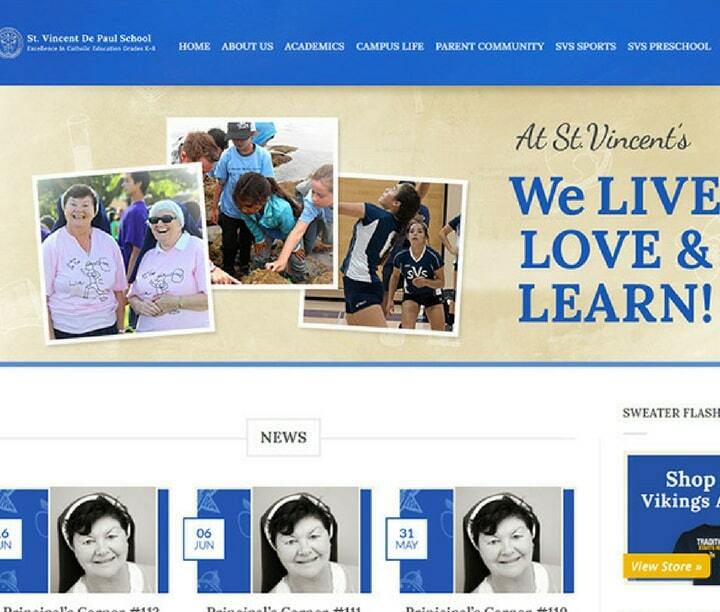 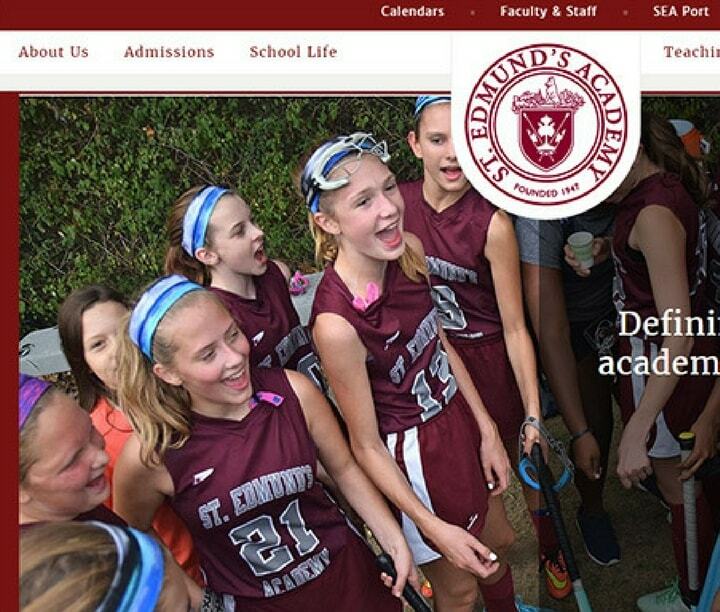 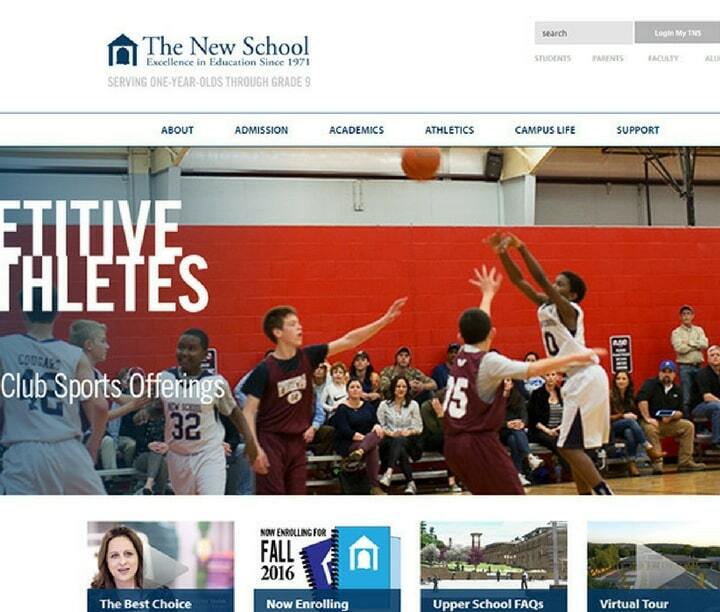 These websites create a youthful and energetic vibe which encourages kids to go to the school.